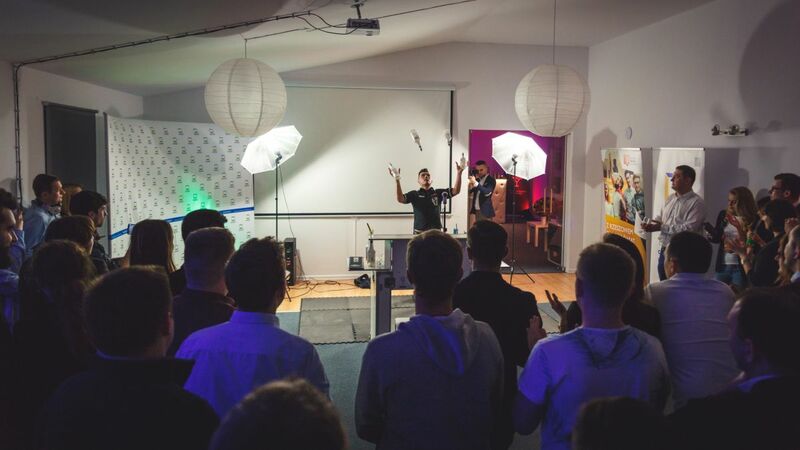 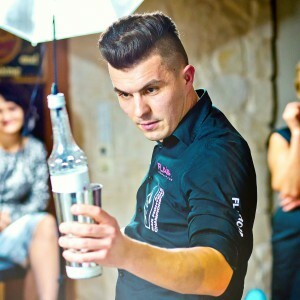 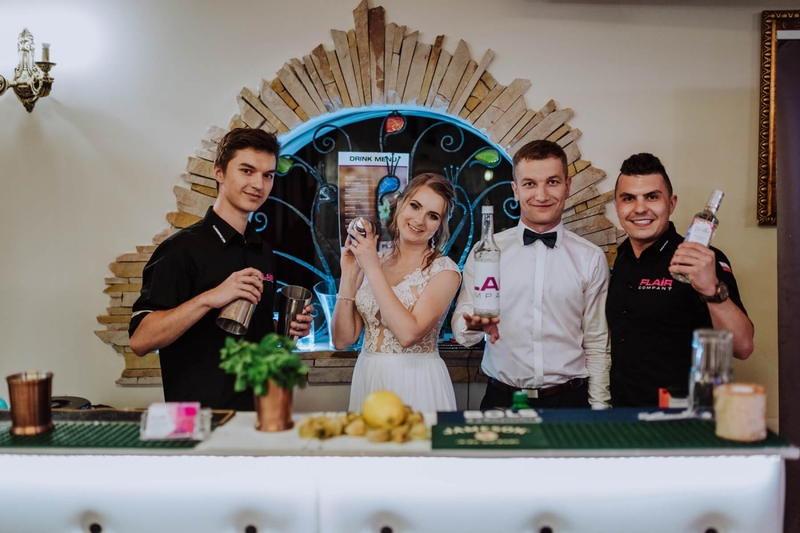 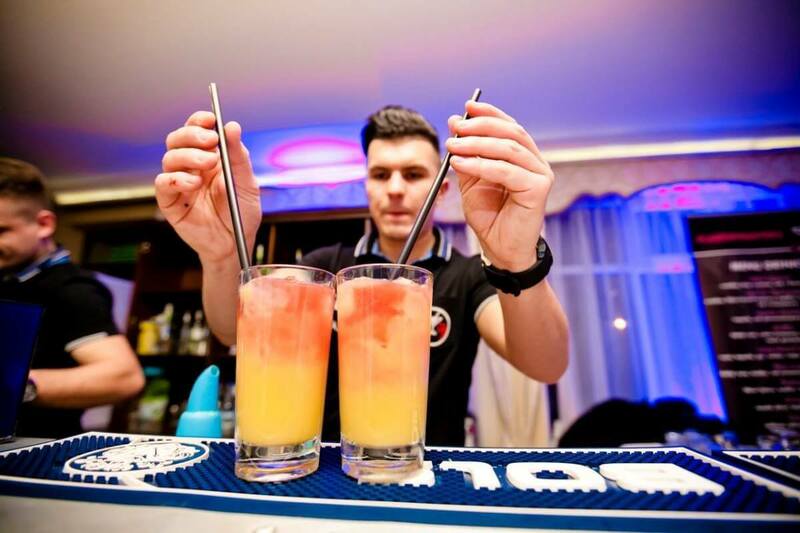 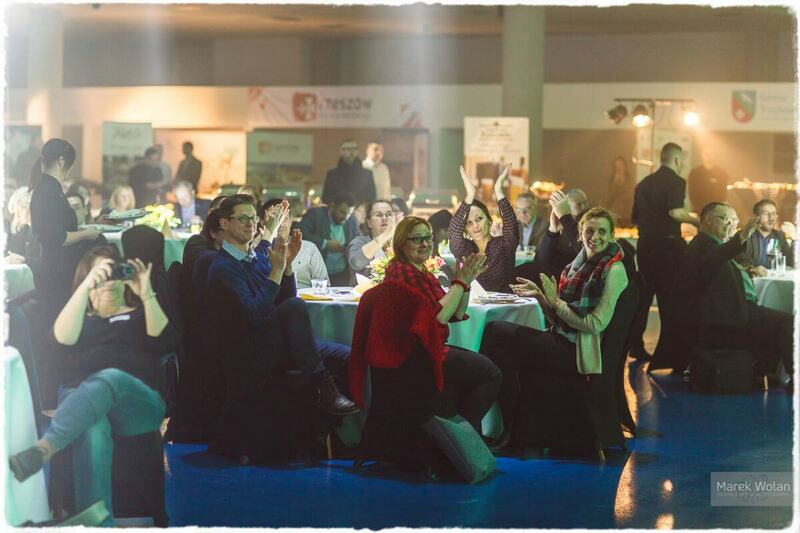 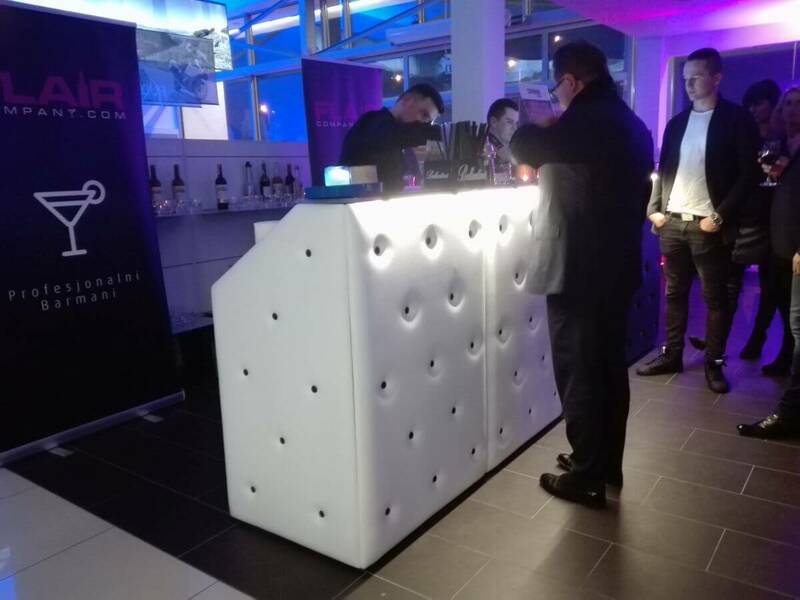 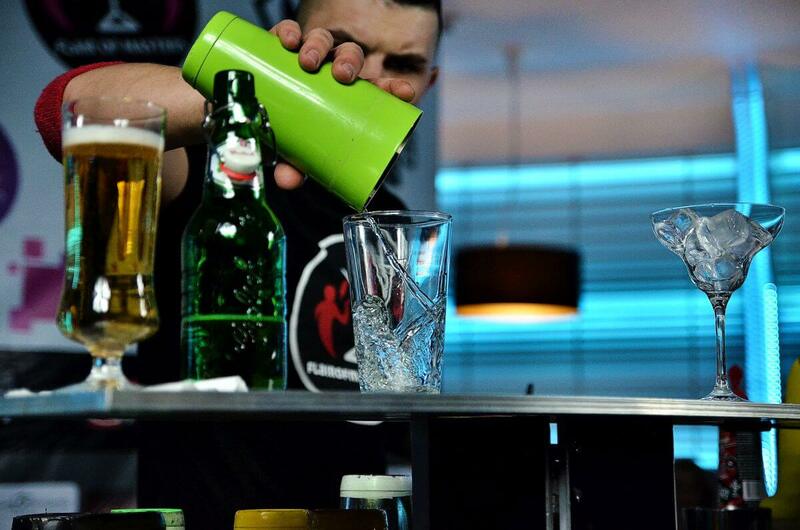 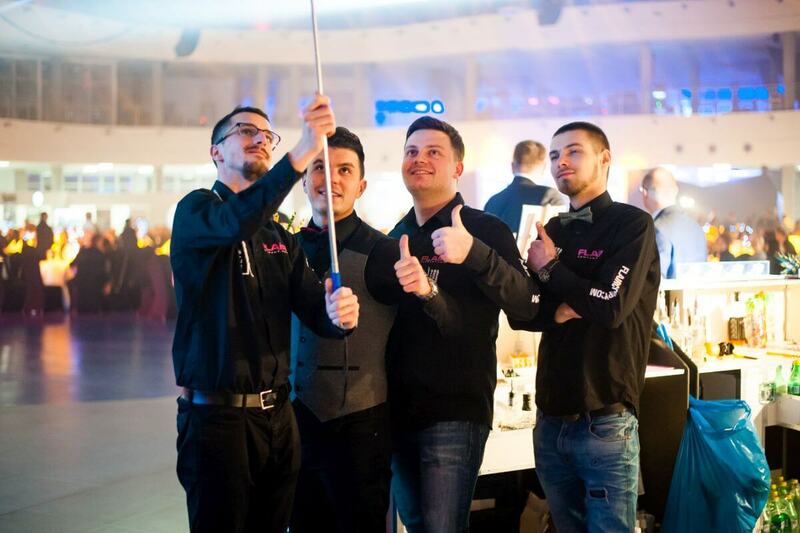 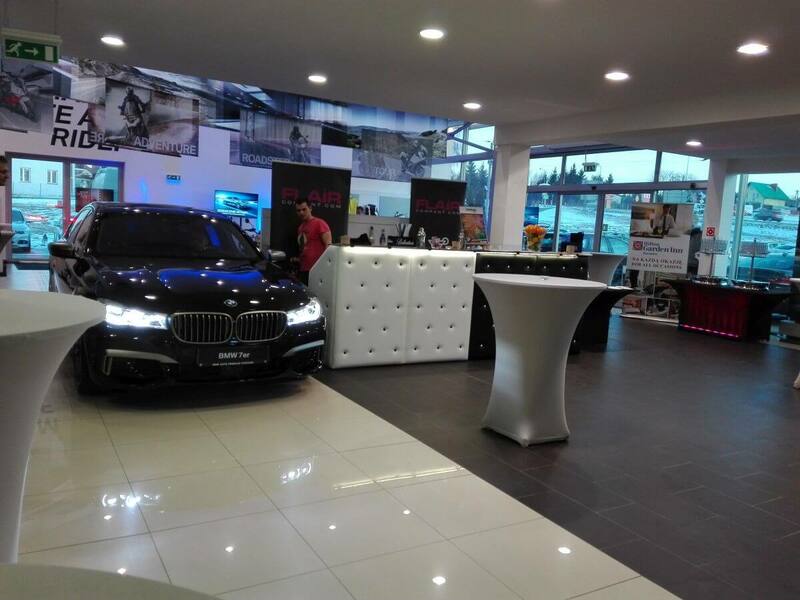 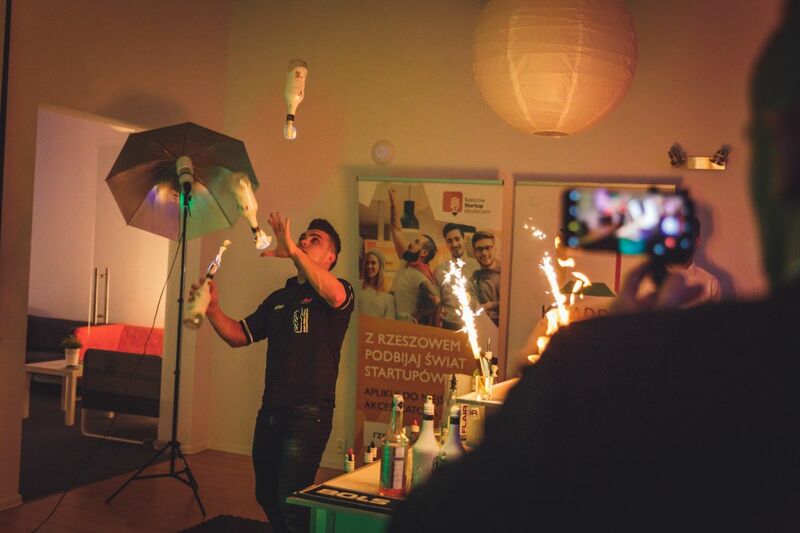 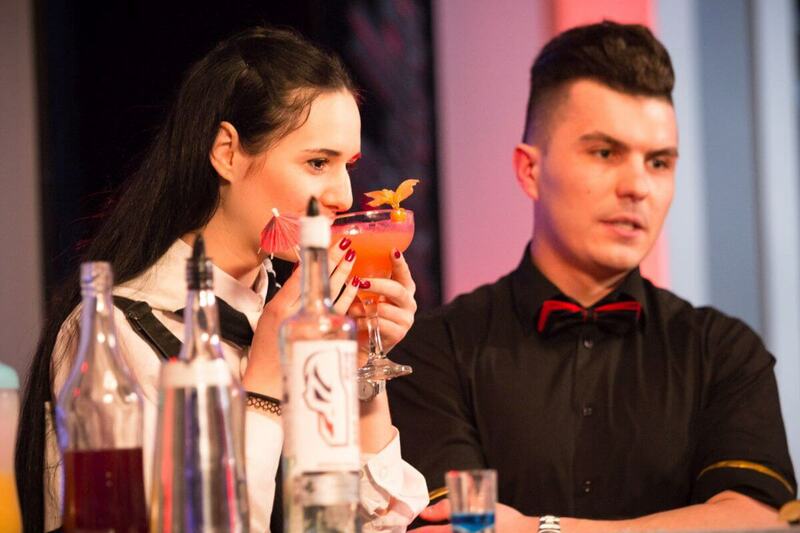 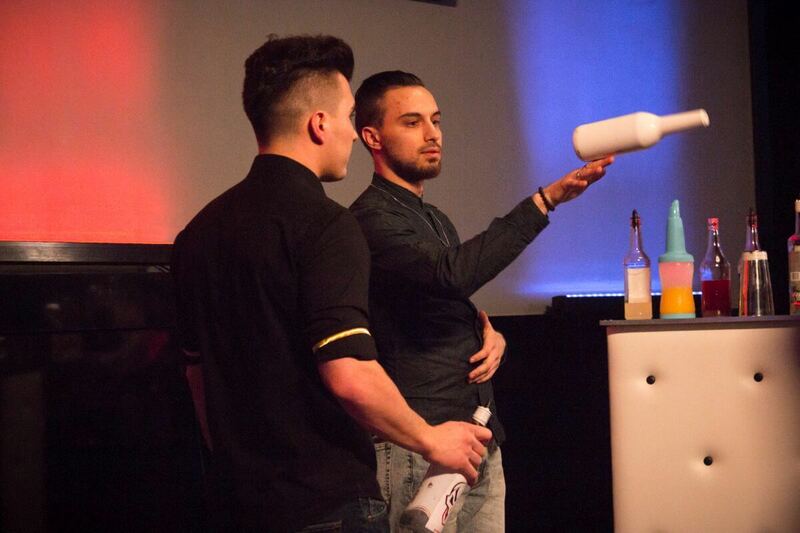 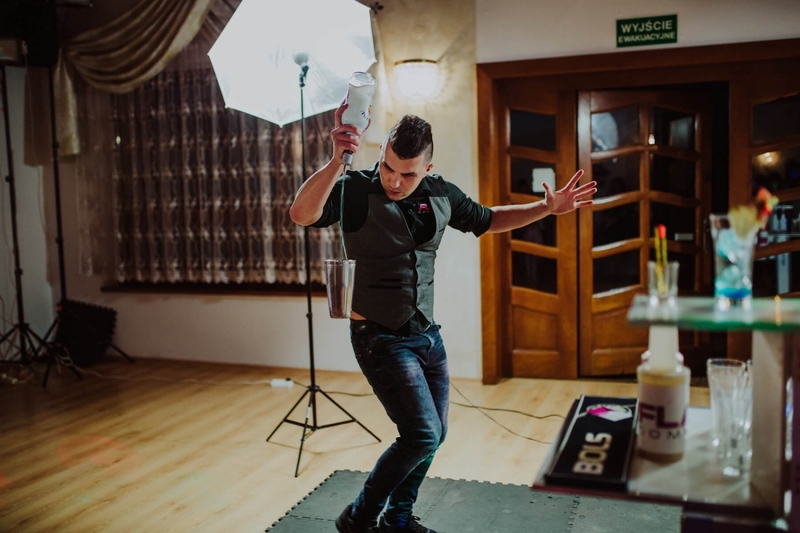 Below we present you our projects and photo gallery of the events we participated in and provided our bartending service with. 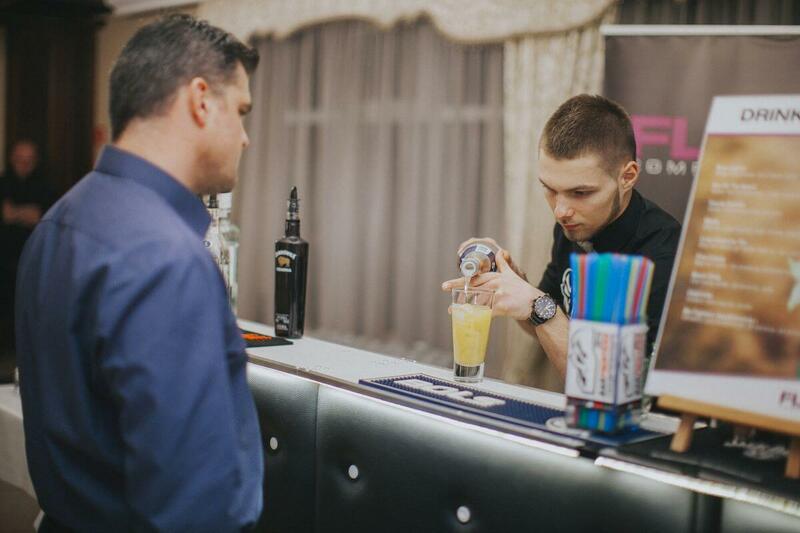 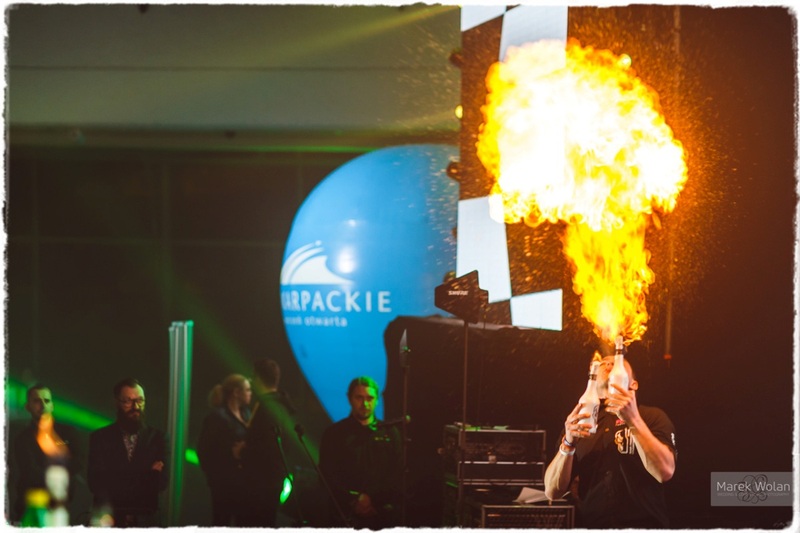 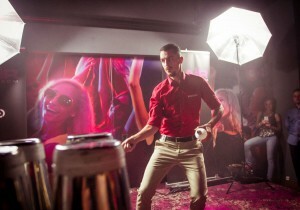 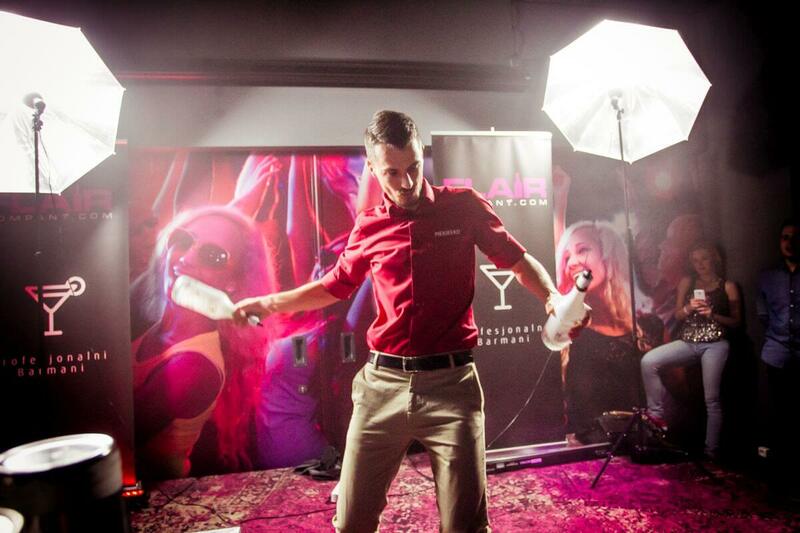 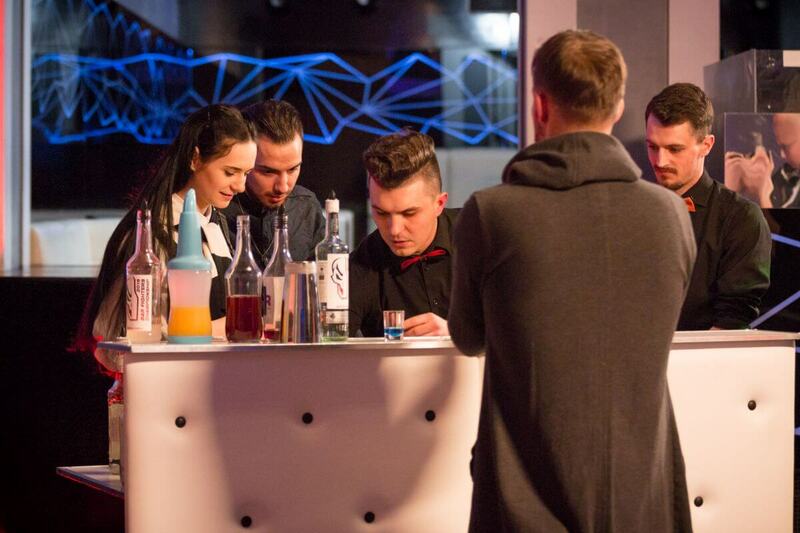 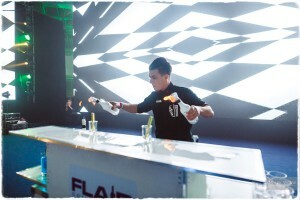 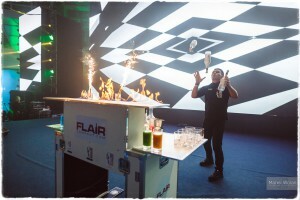 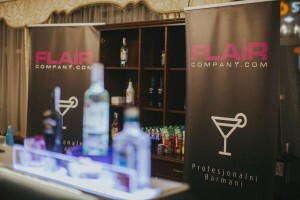 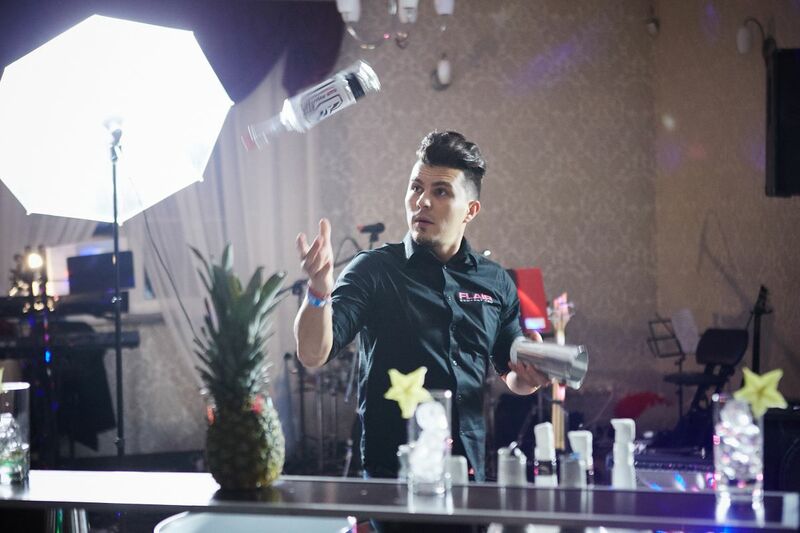 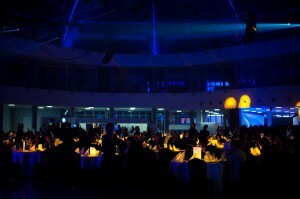 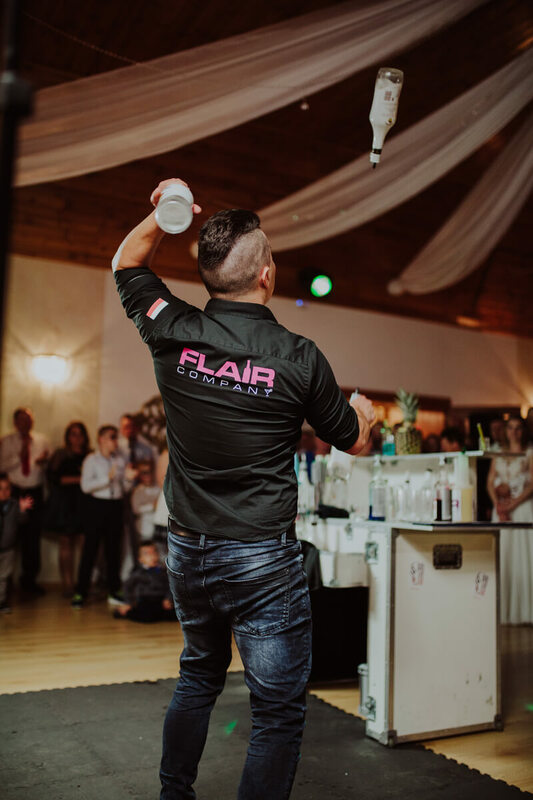 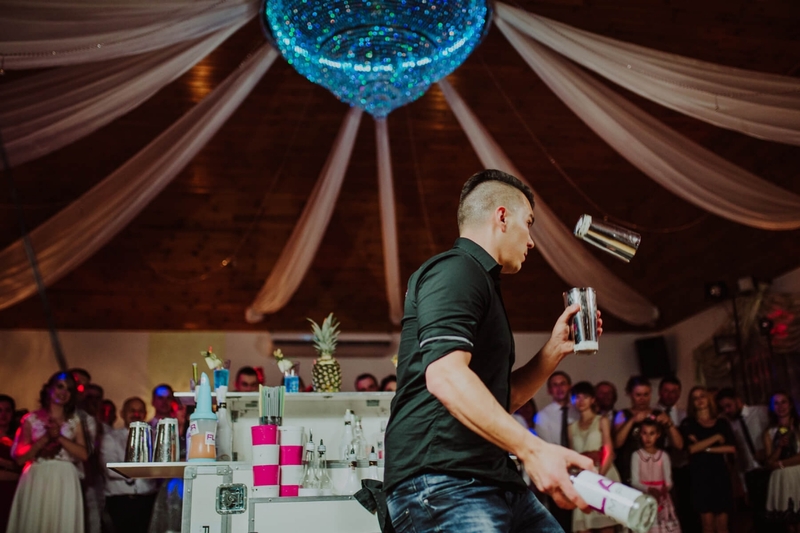 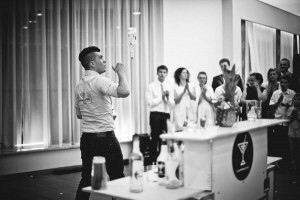 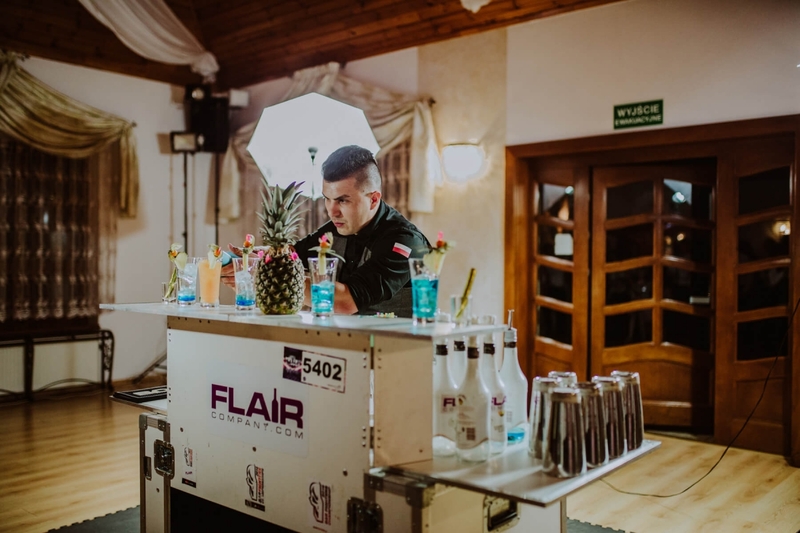 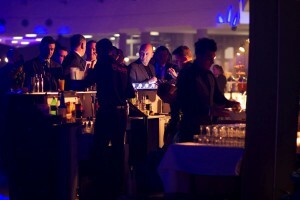 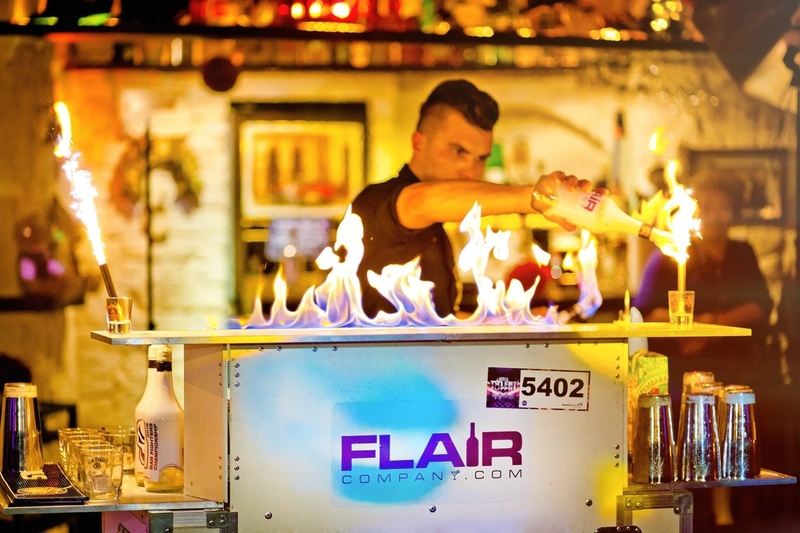 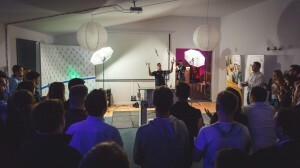 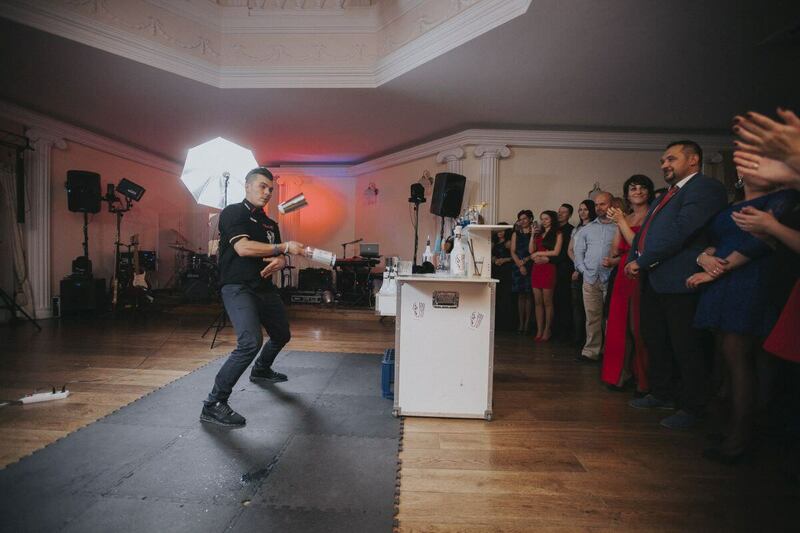 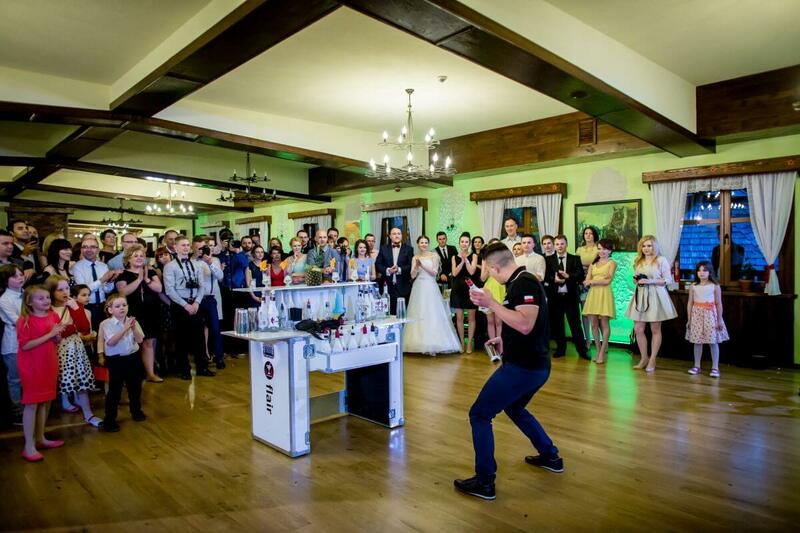 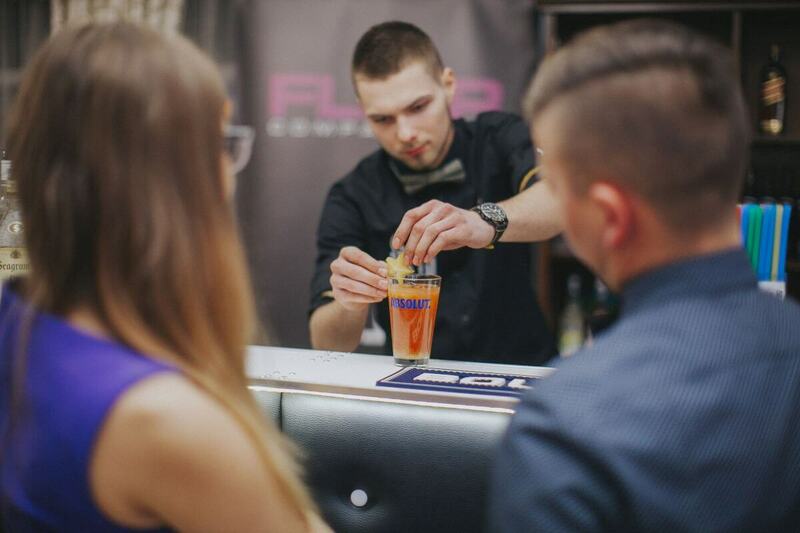 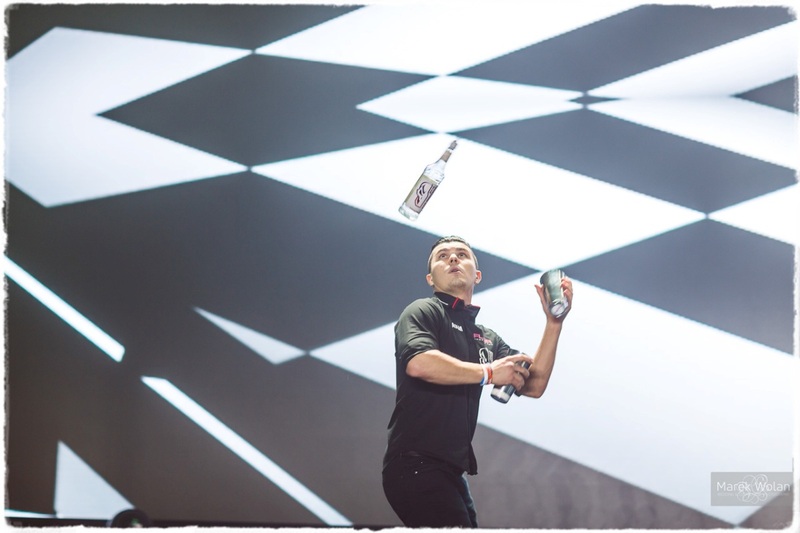 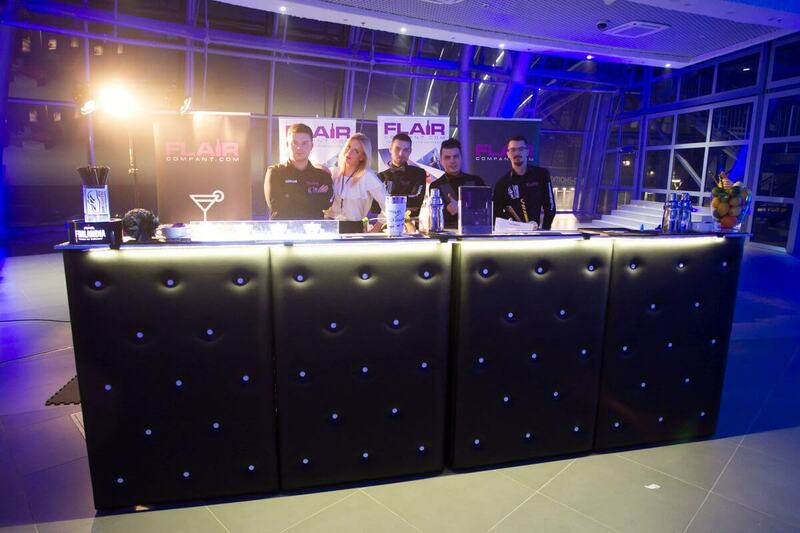 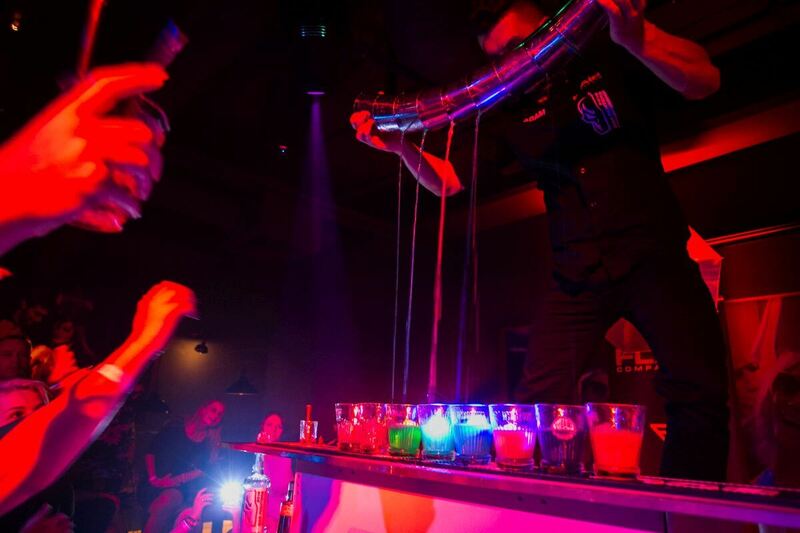 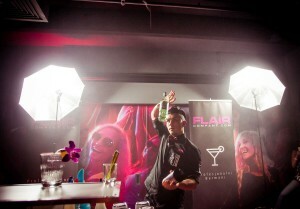 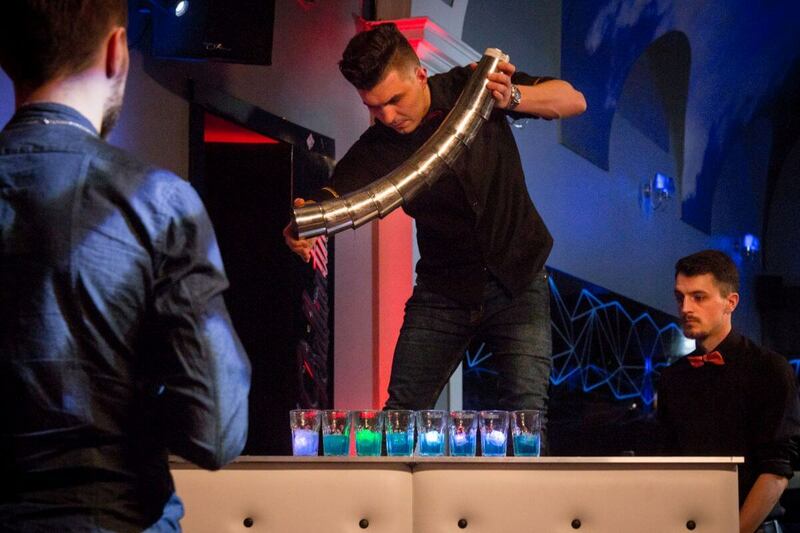 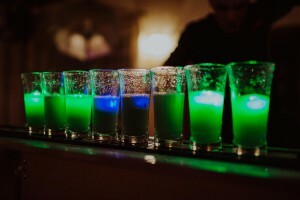 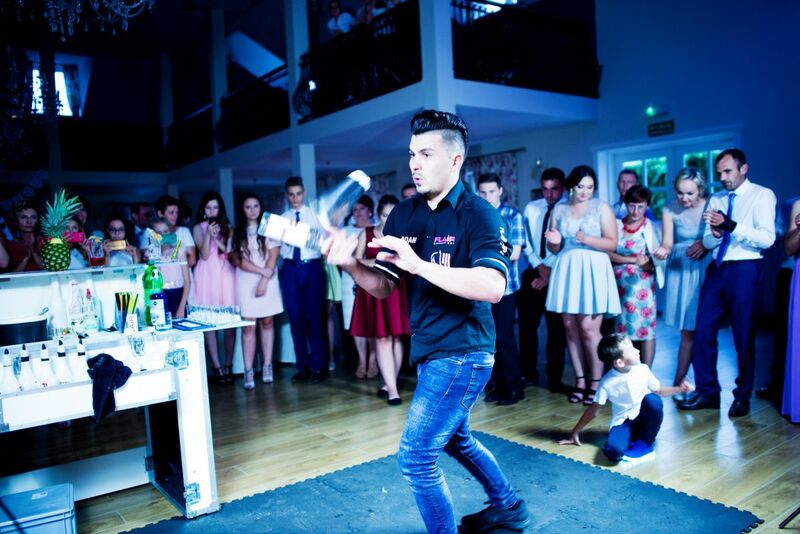 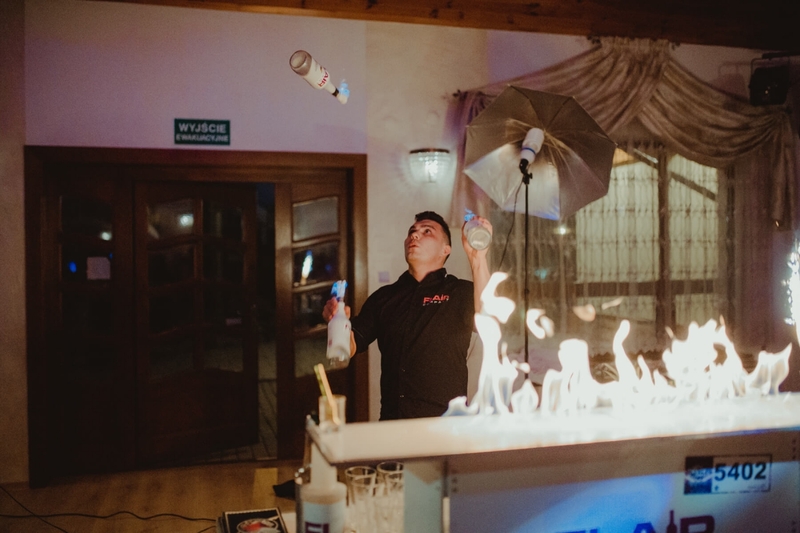 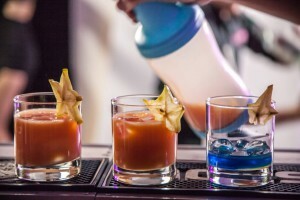 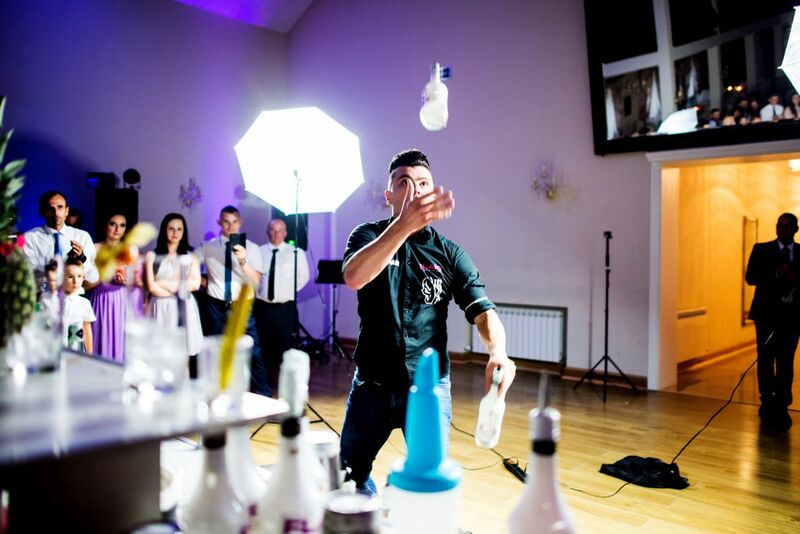 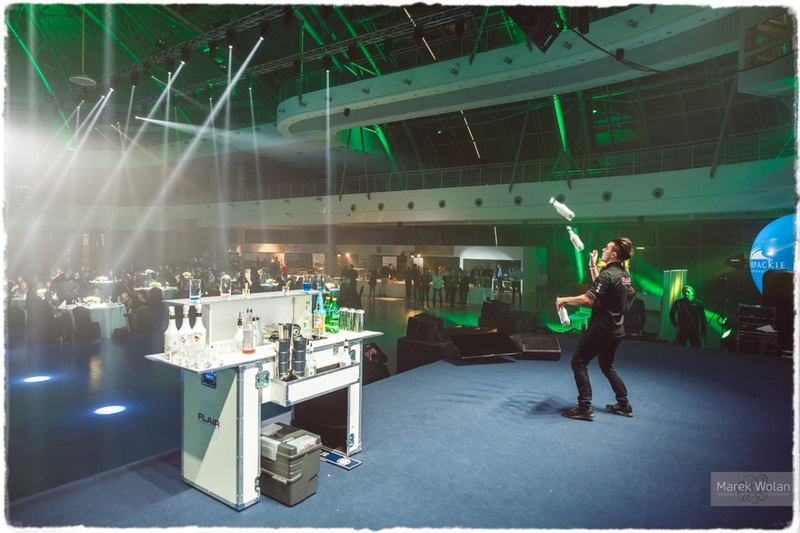 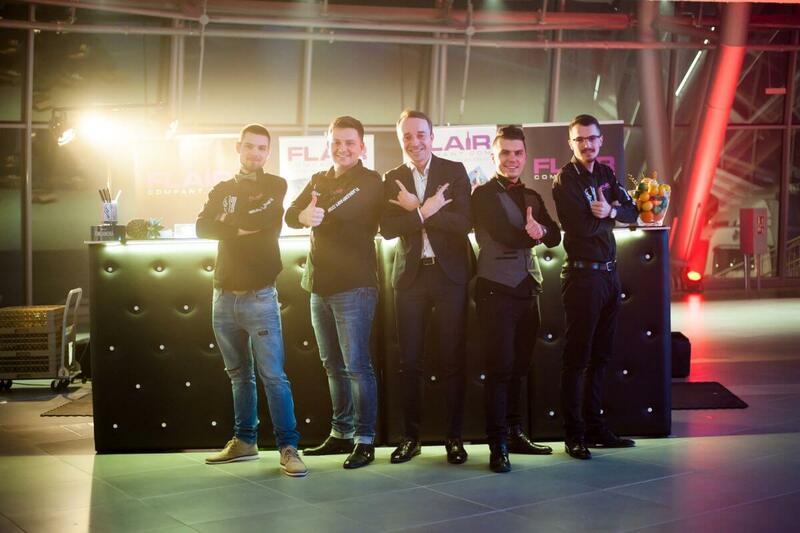 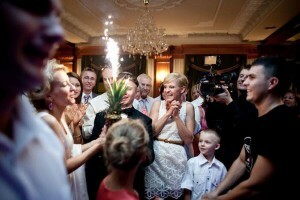 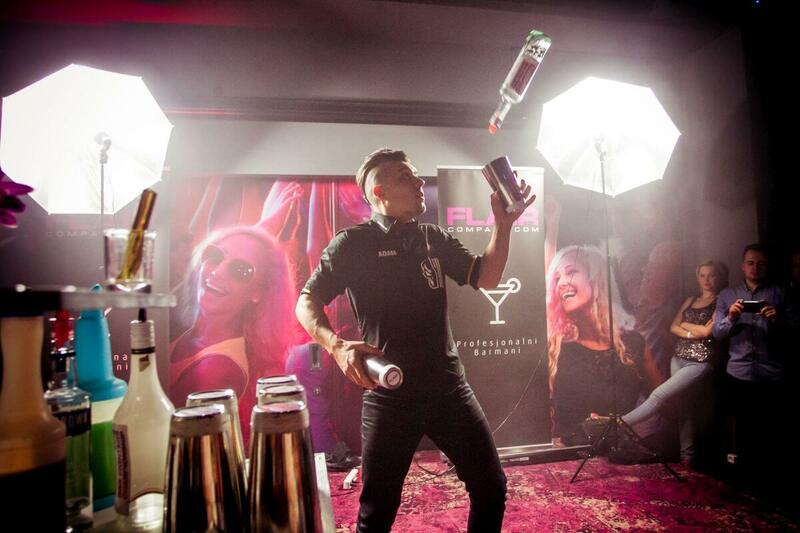 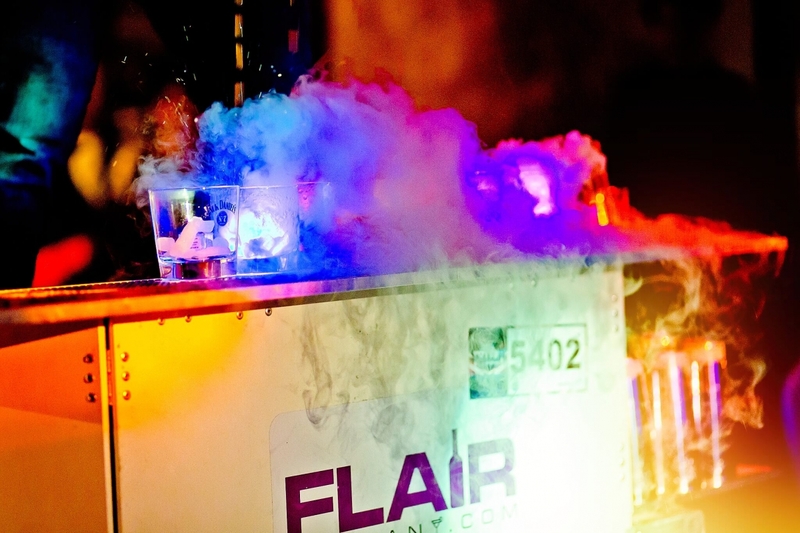 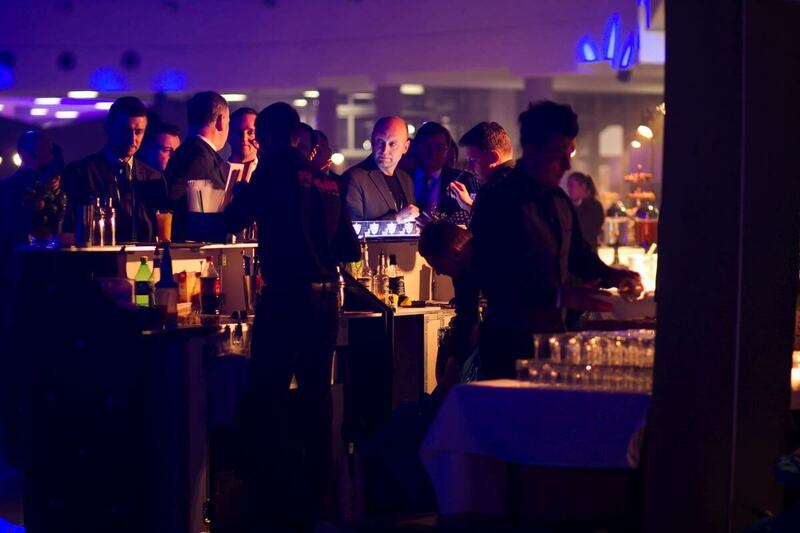 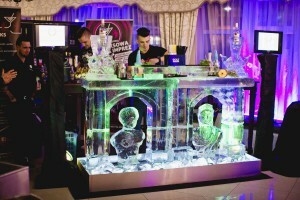 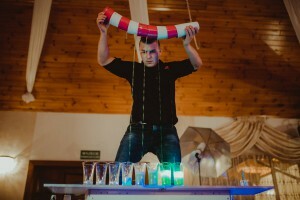 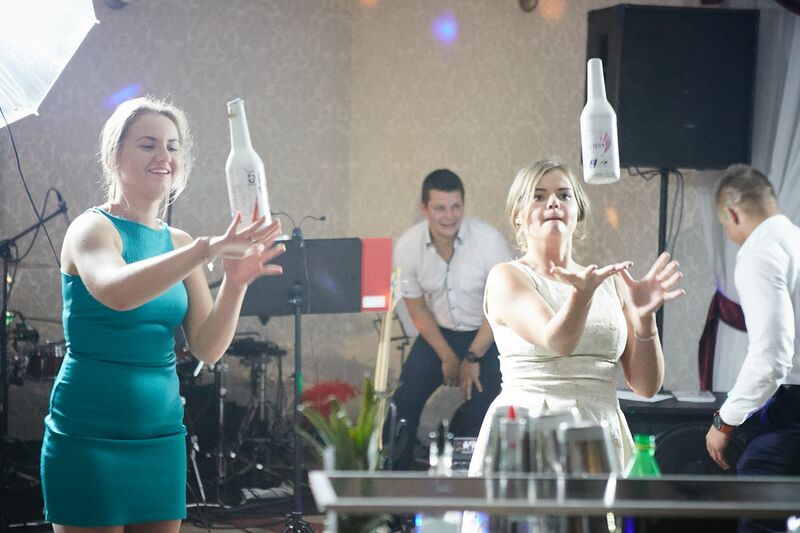 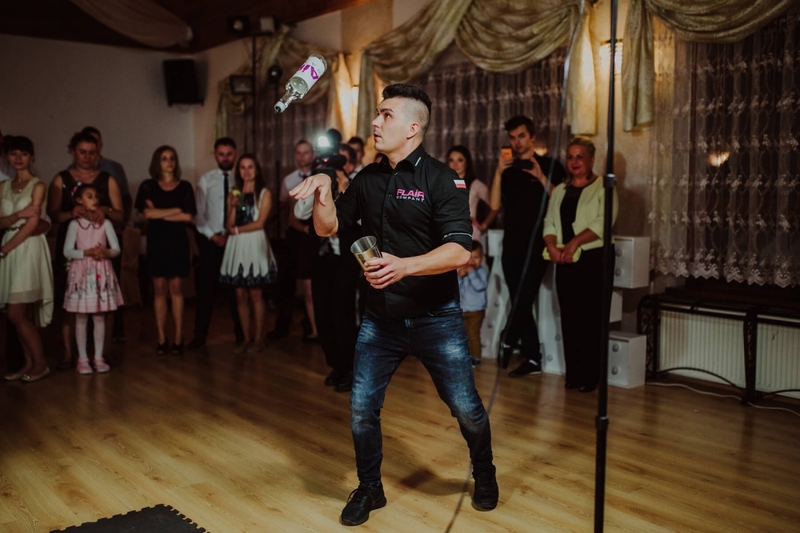 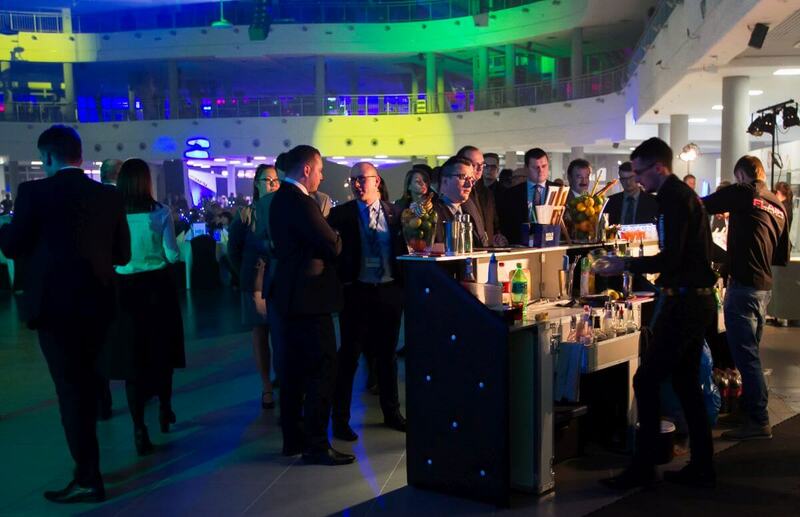 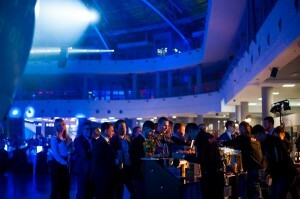 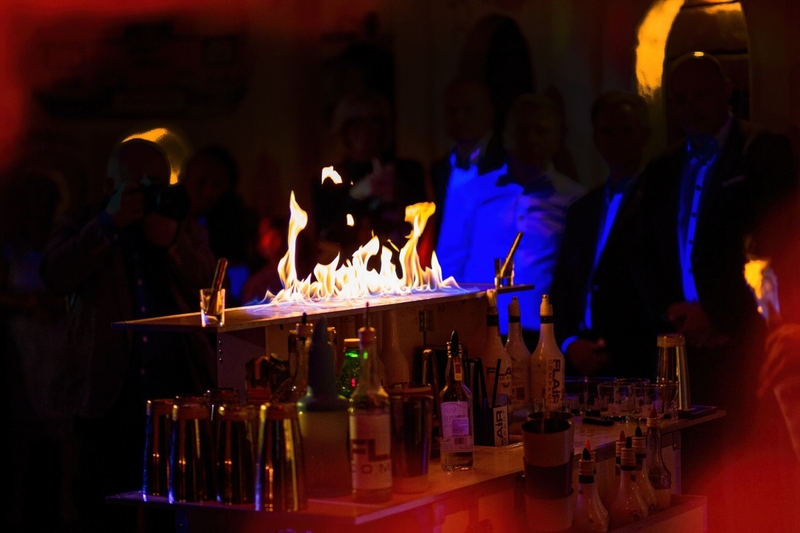 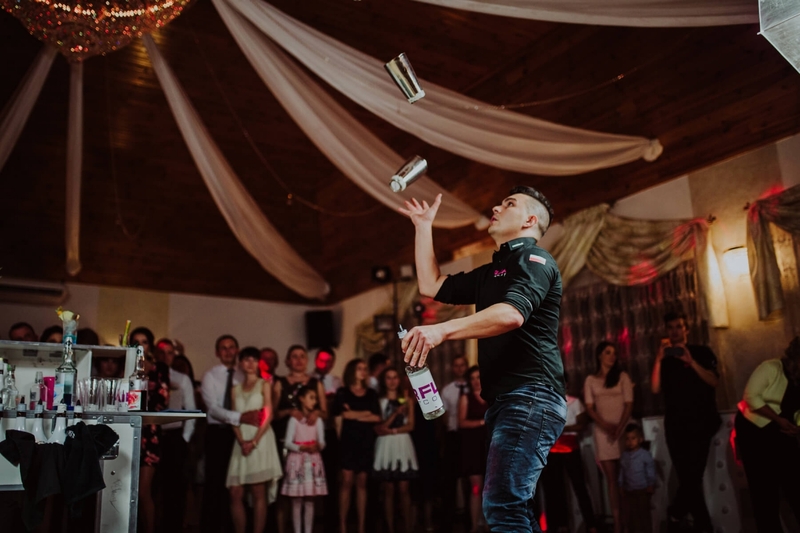 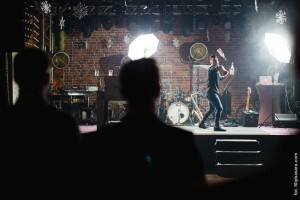 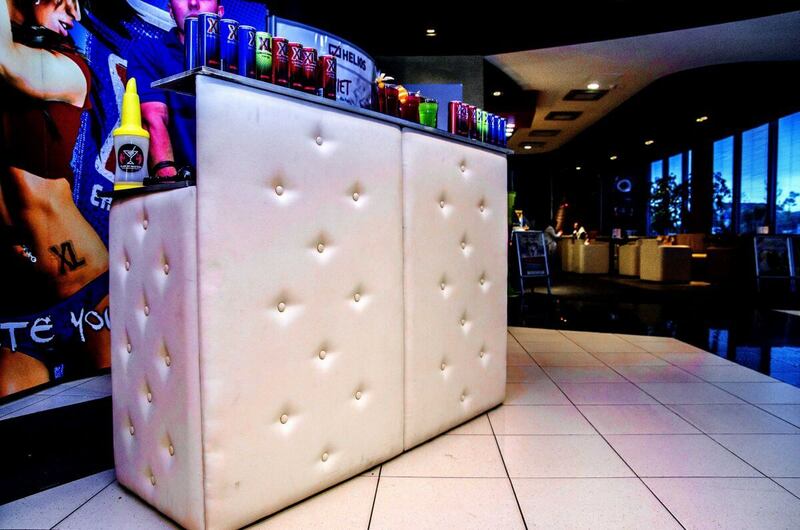 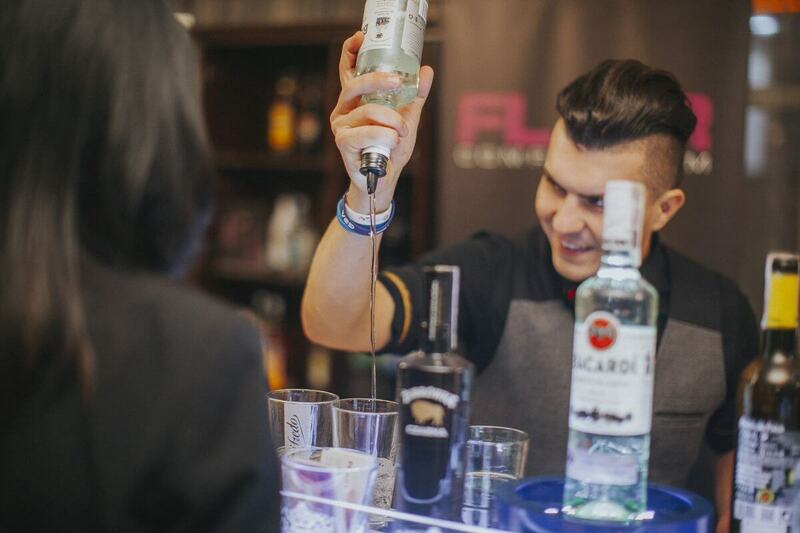 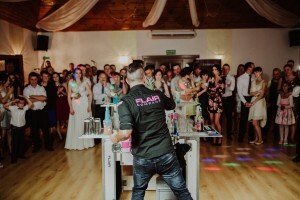 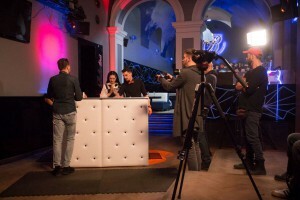 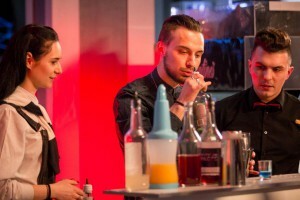 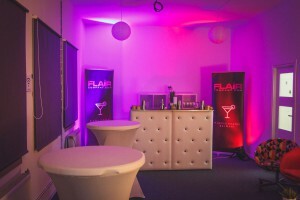 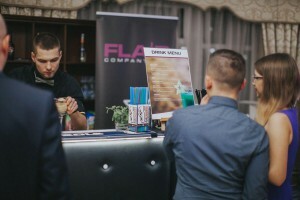 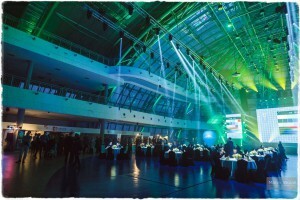 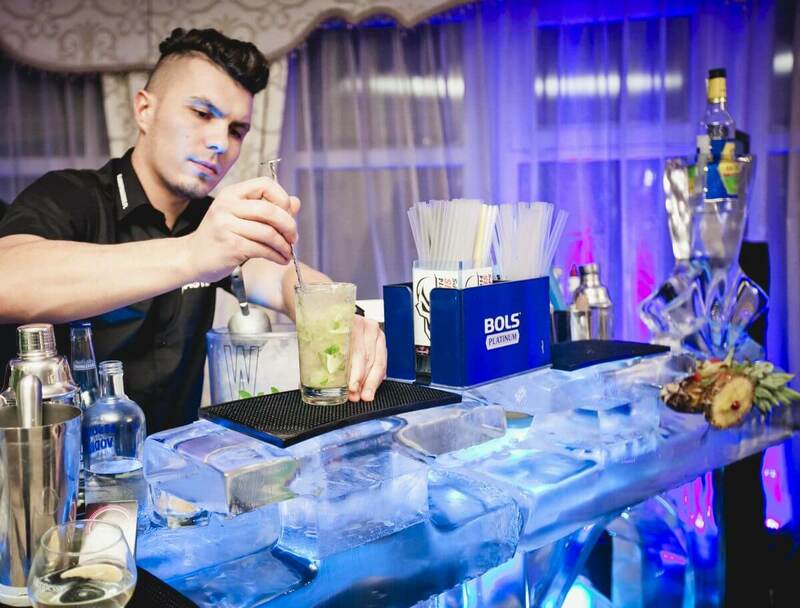 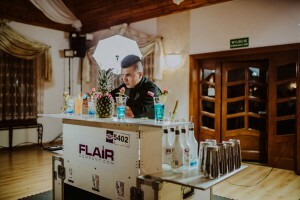 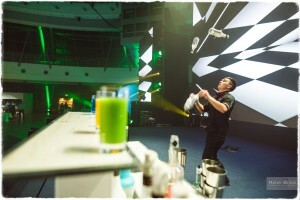 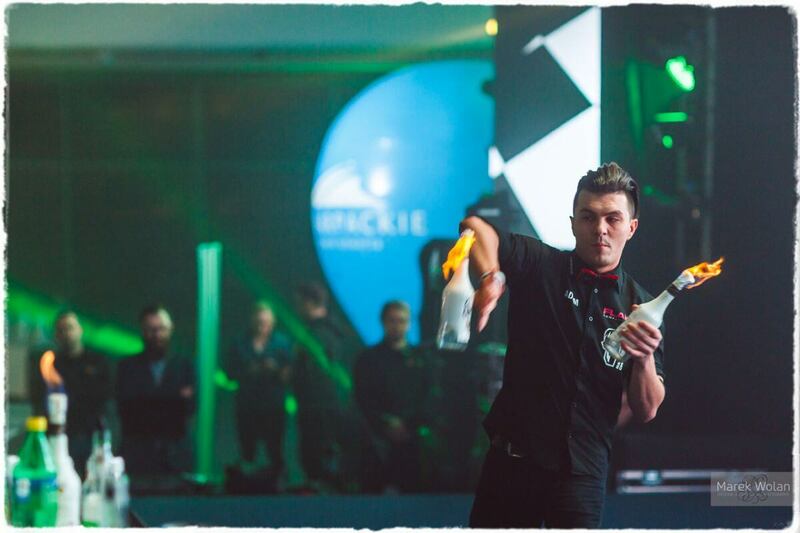 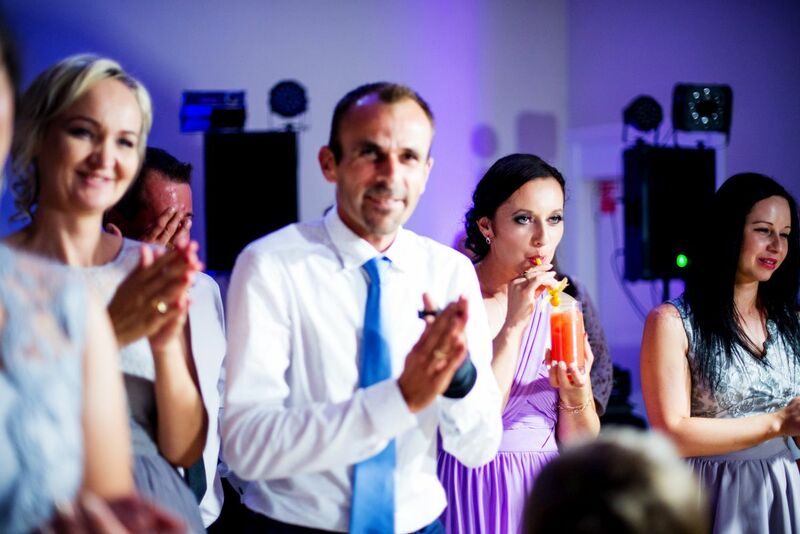 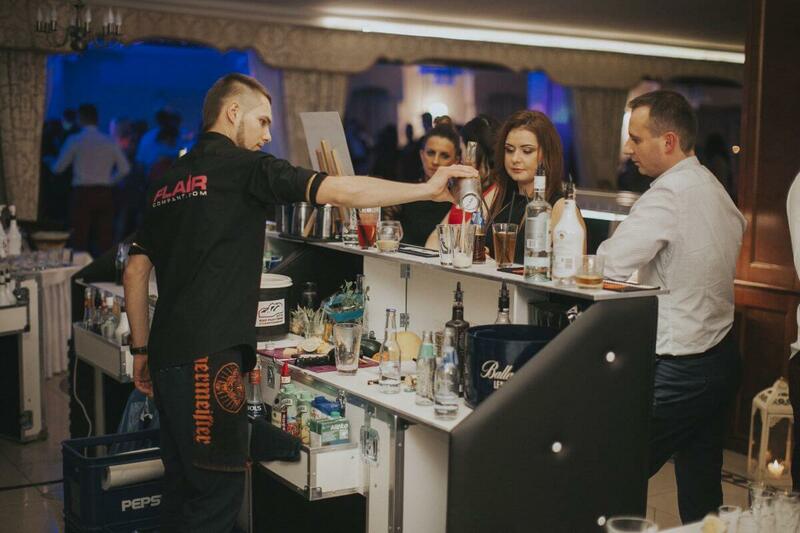 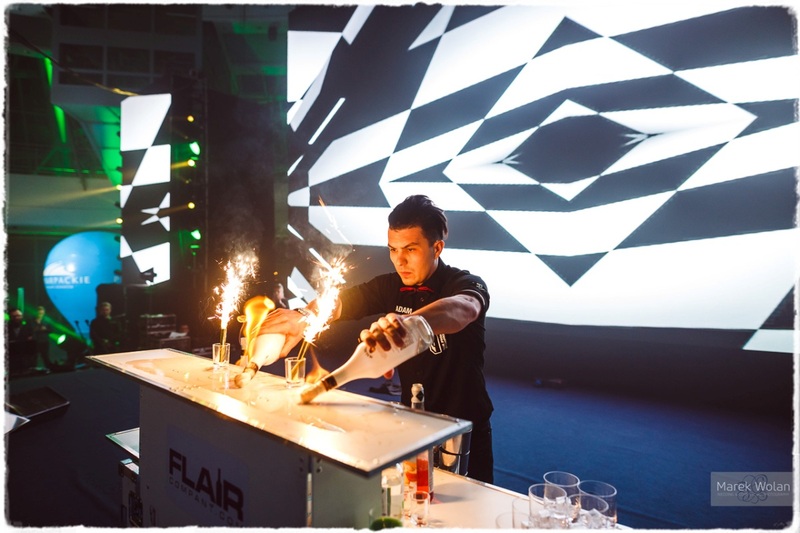 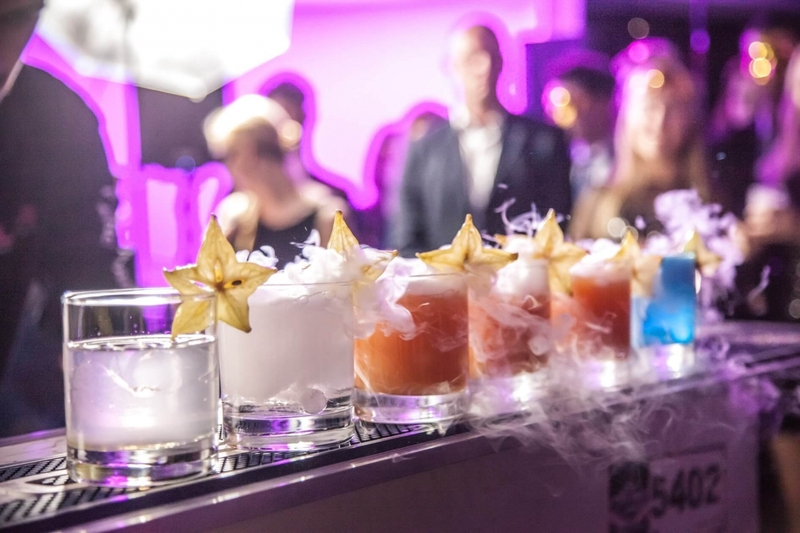 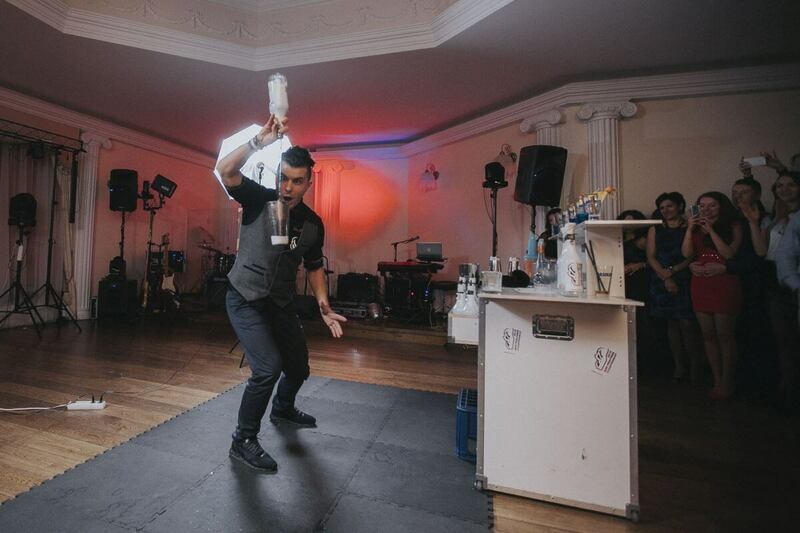 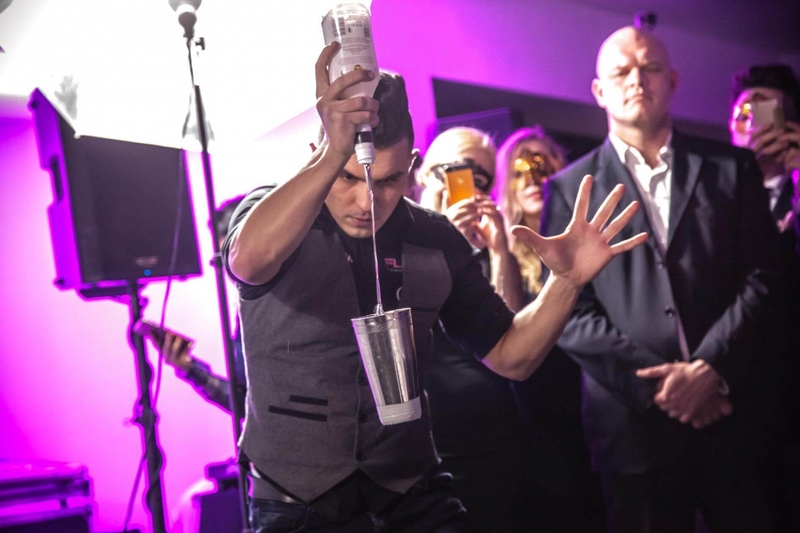 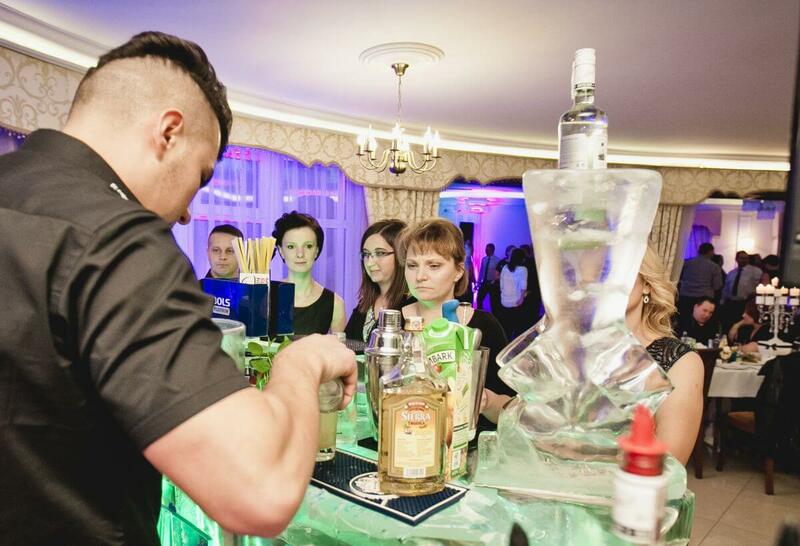 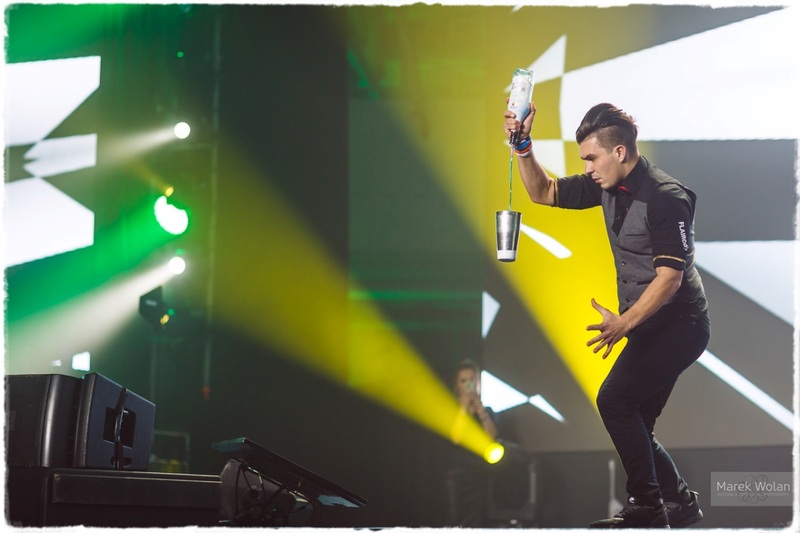 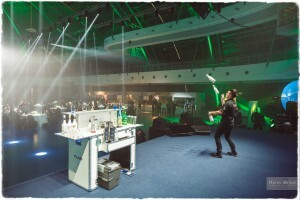 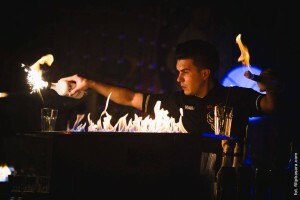 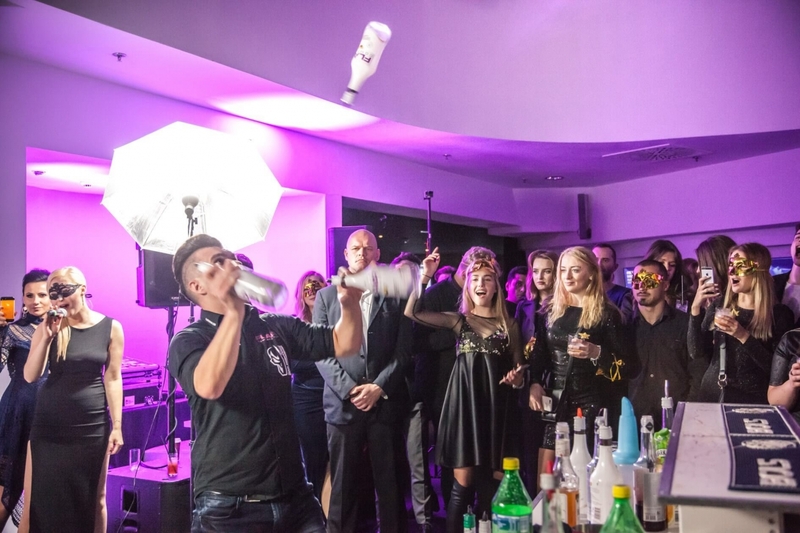 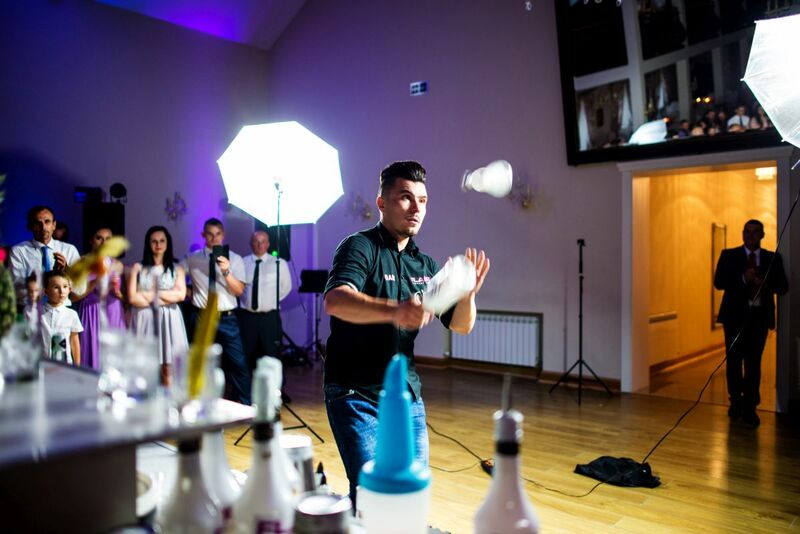 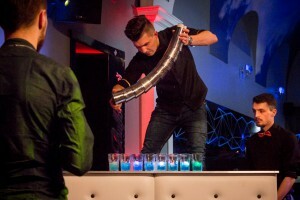 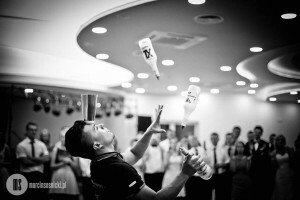 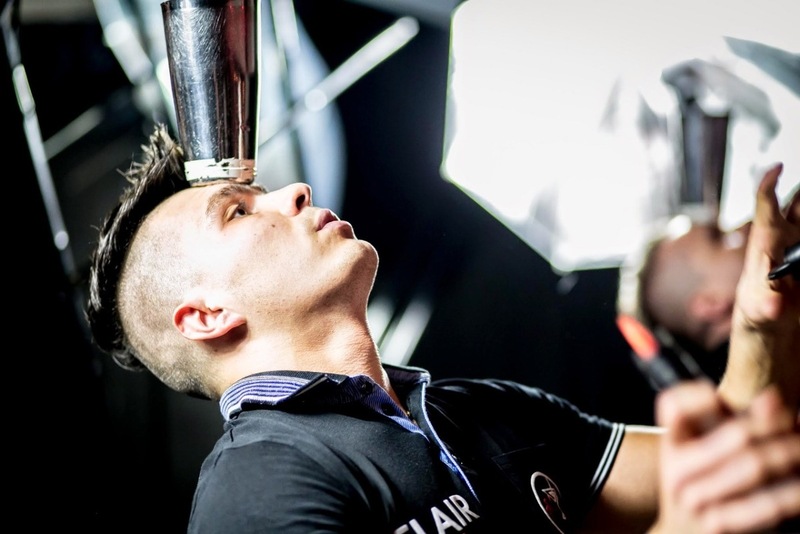 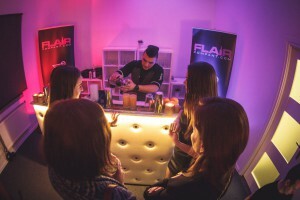 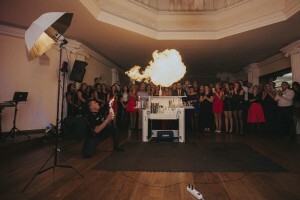 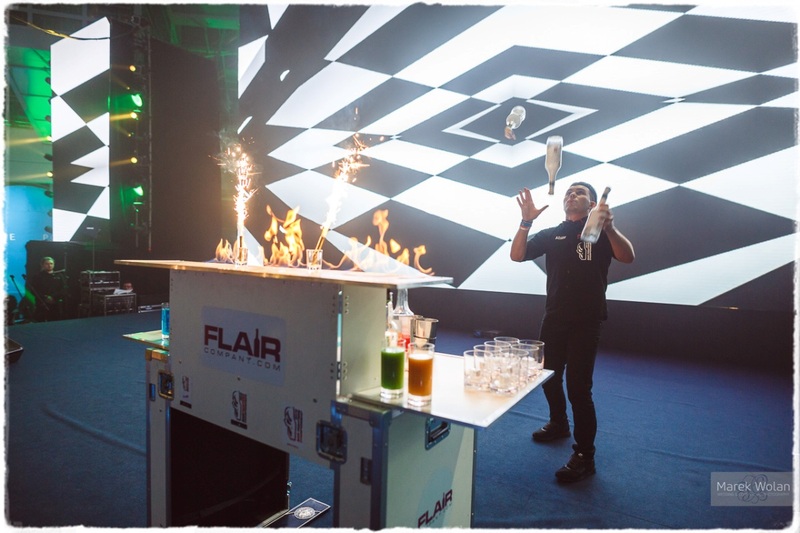 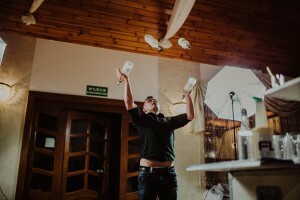 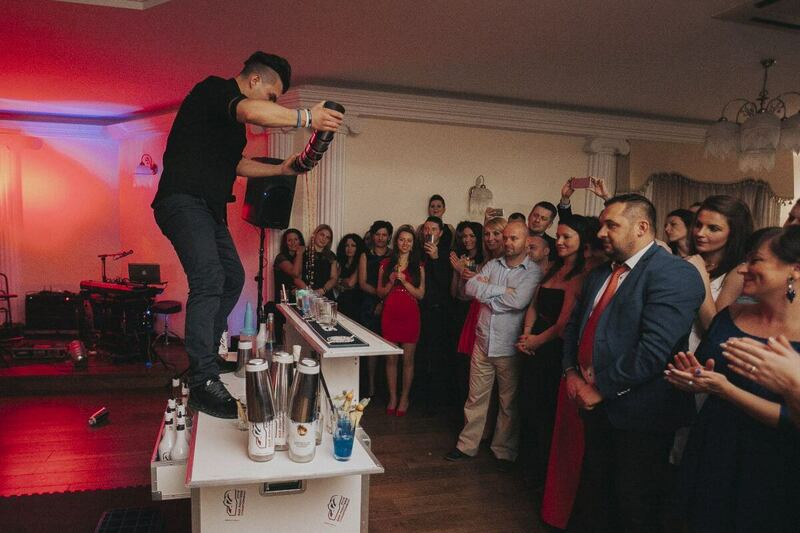 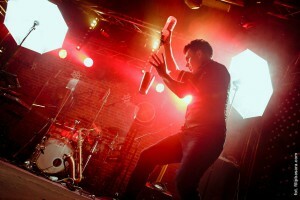 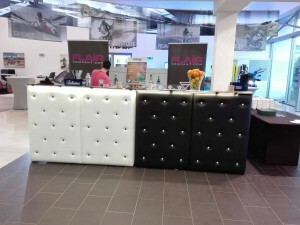 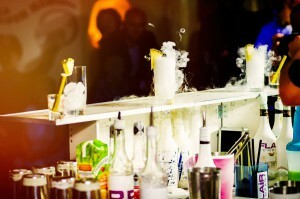 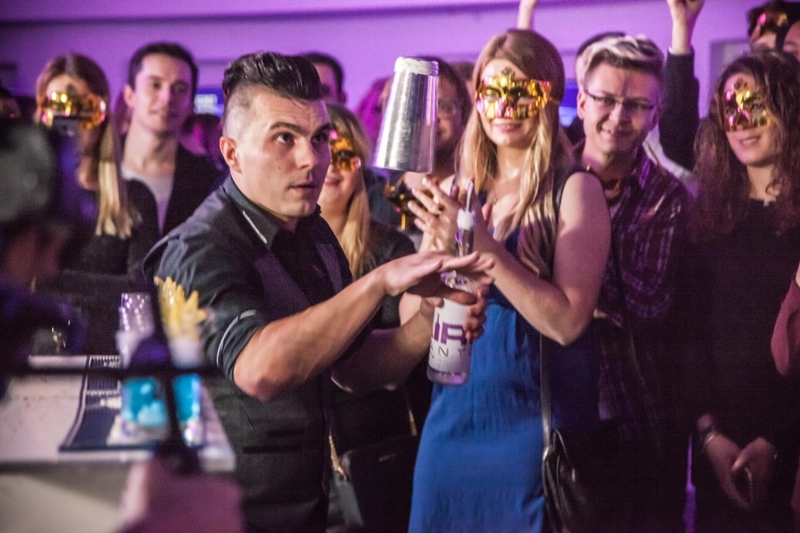 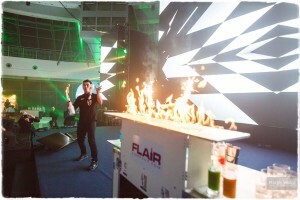 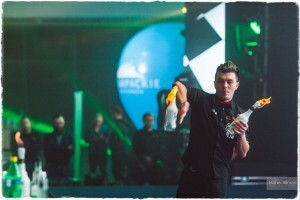 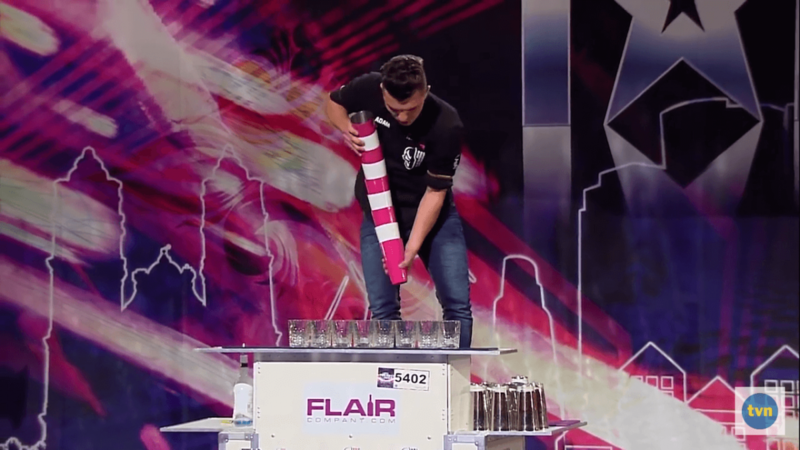 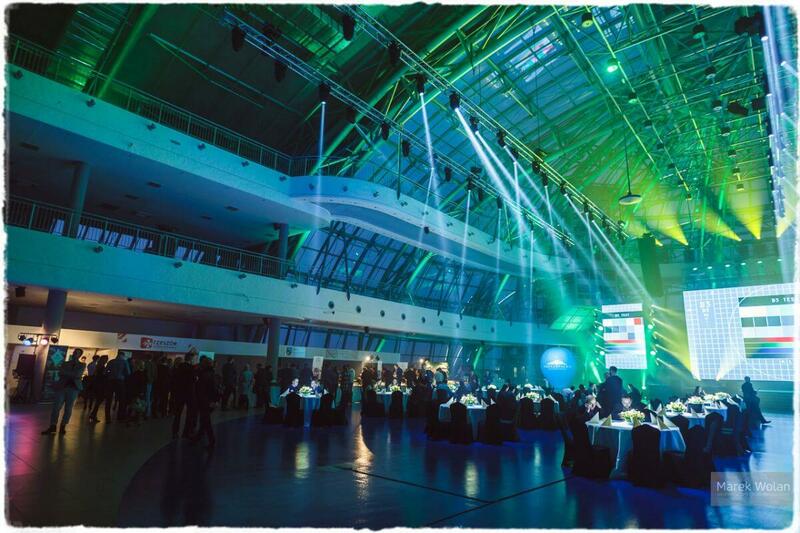 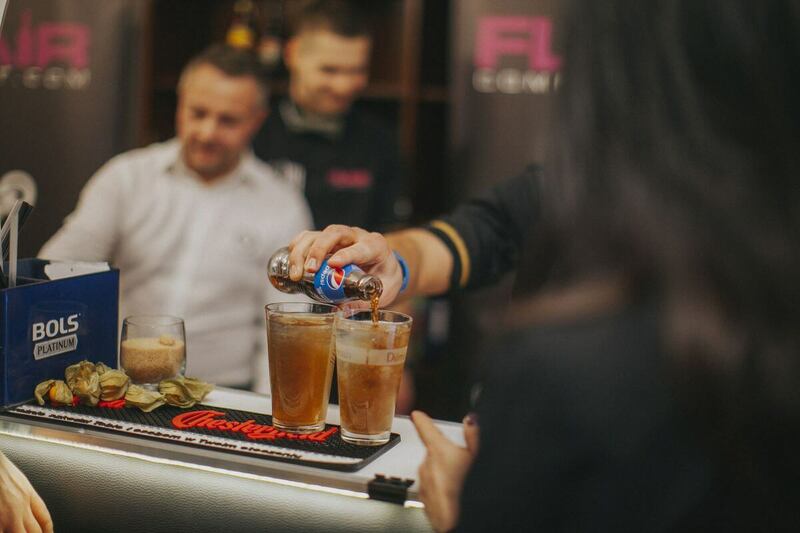 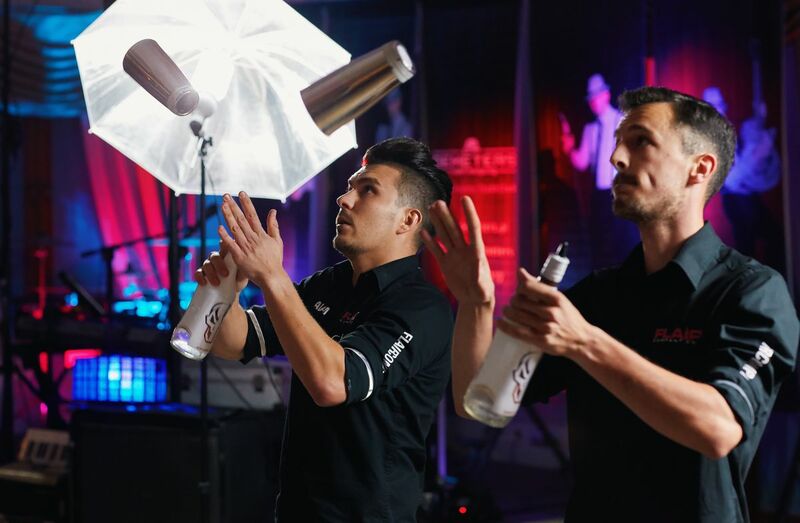 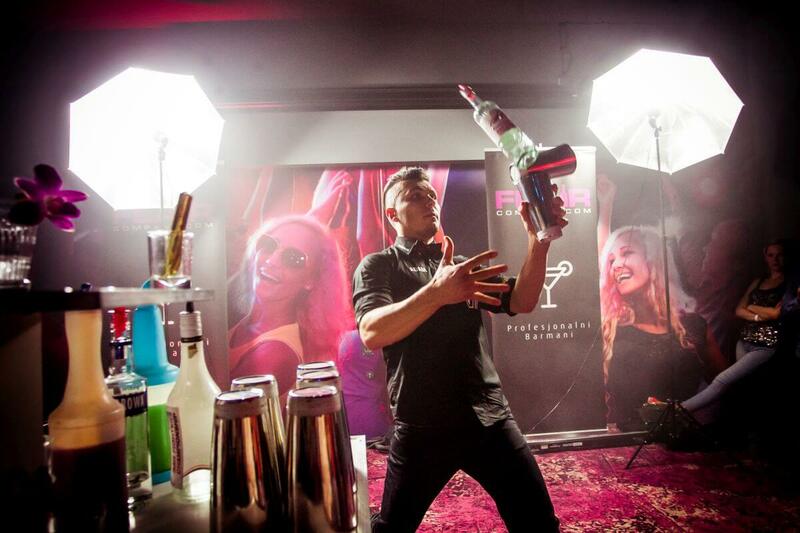 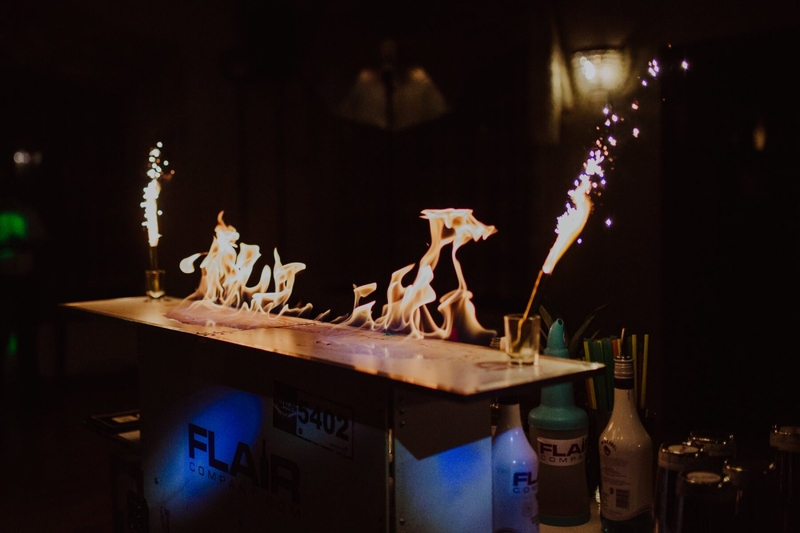 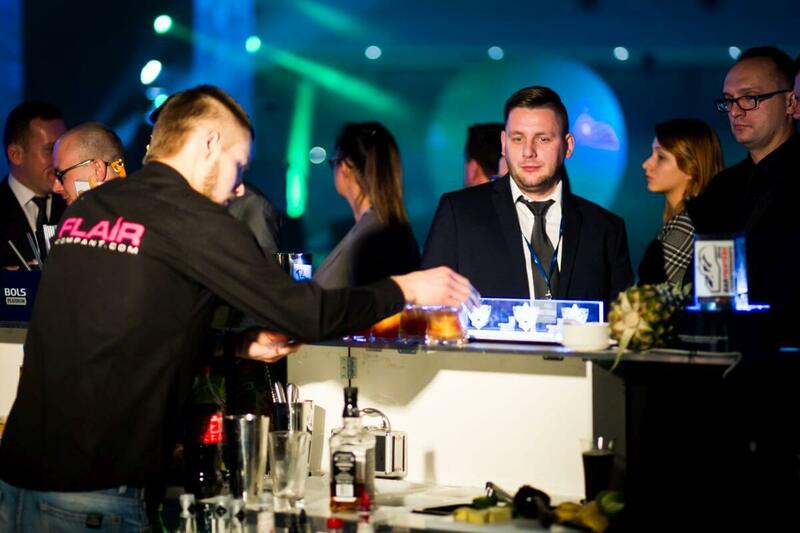 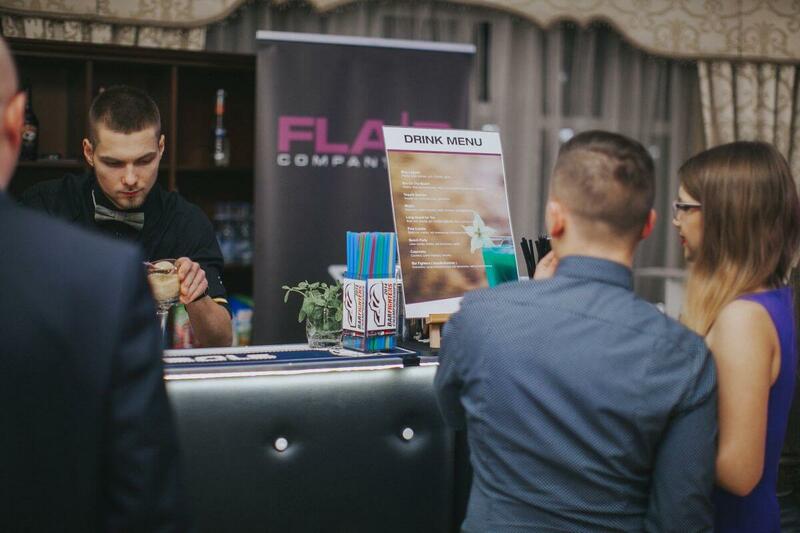 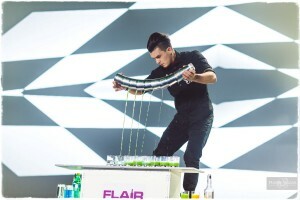 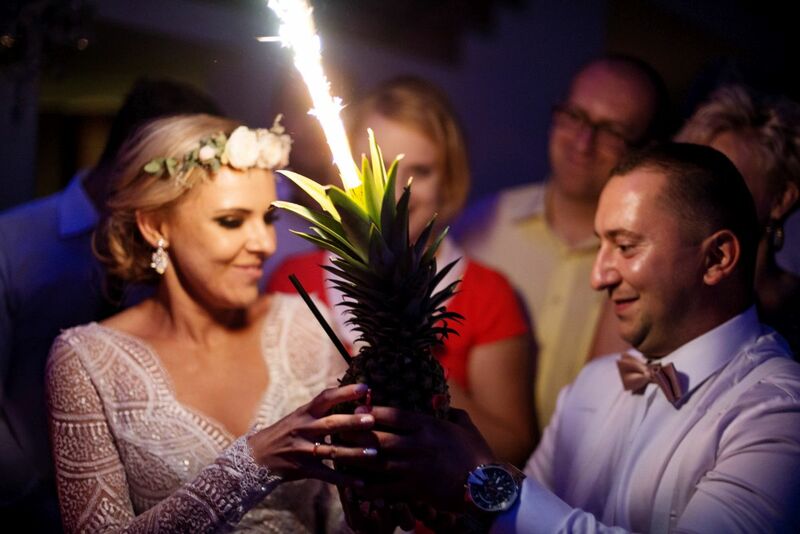 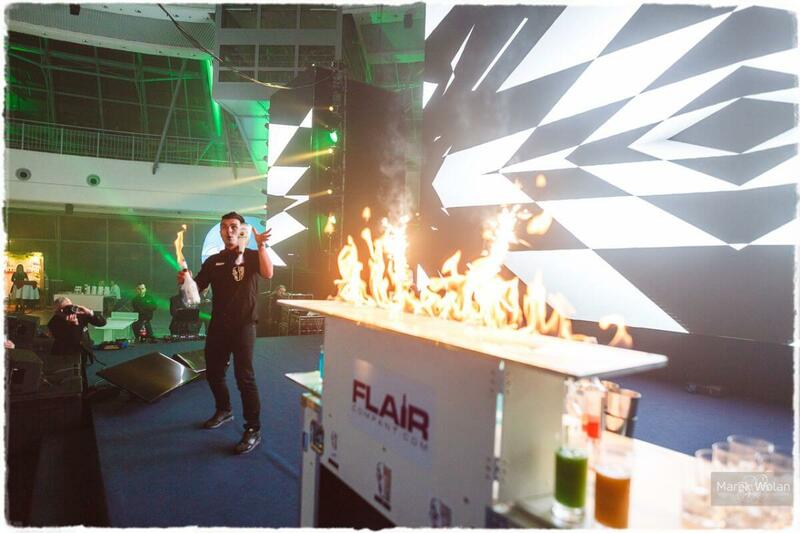 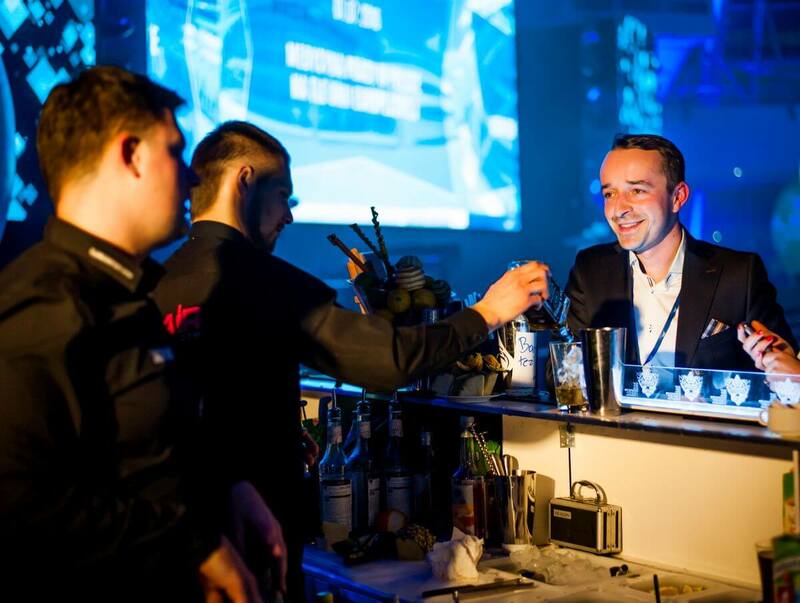 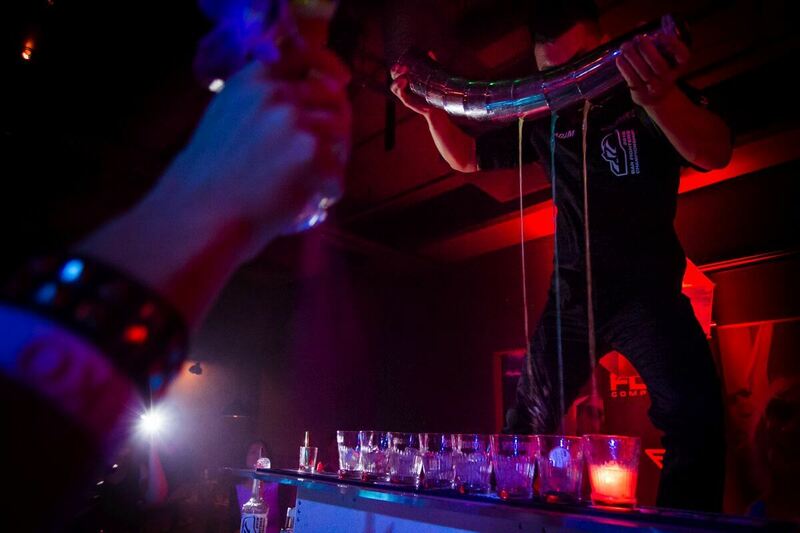 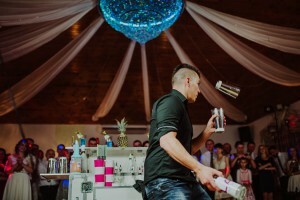 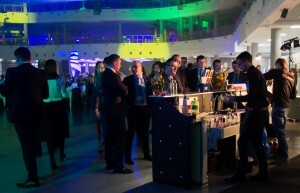 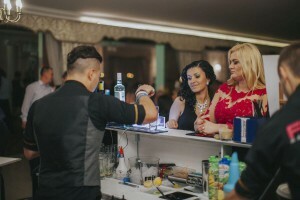 Flair-style bartending shows, an open bar, a wedding drink bar, alcohol fountains, ice bars - these and other event attractions are in Flair Company's offer. 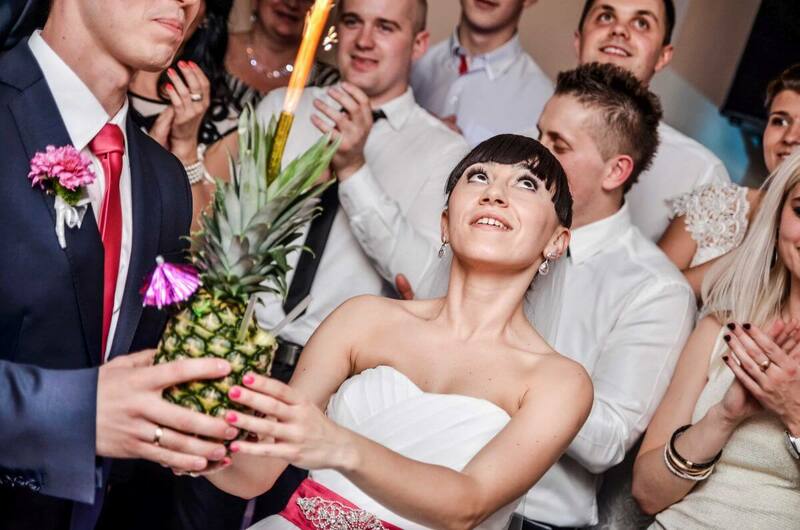 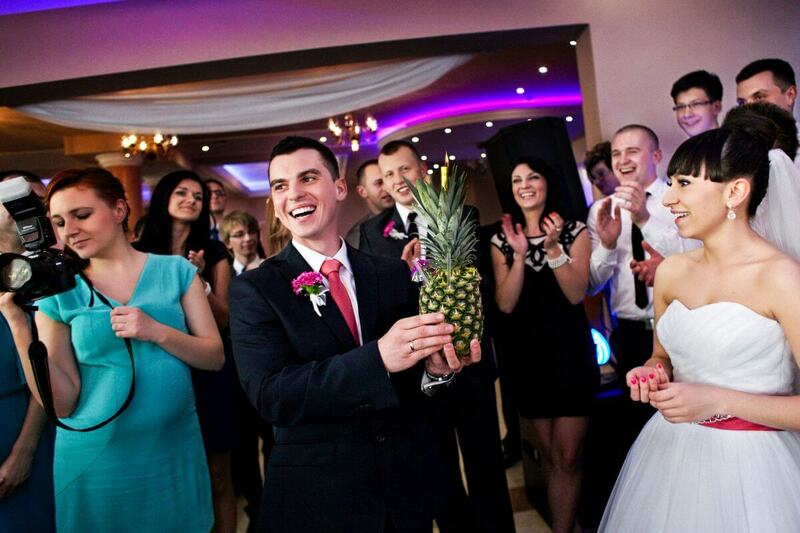 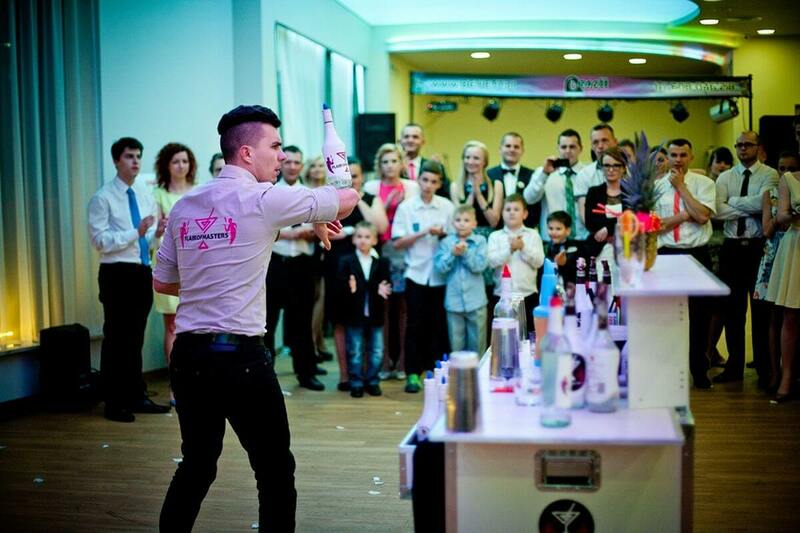 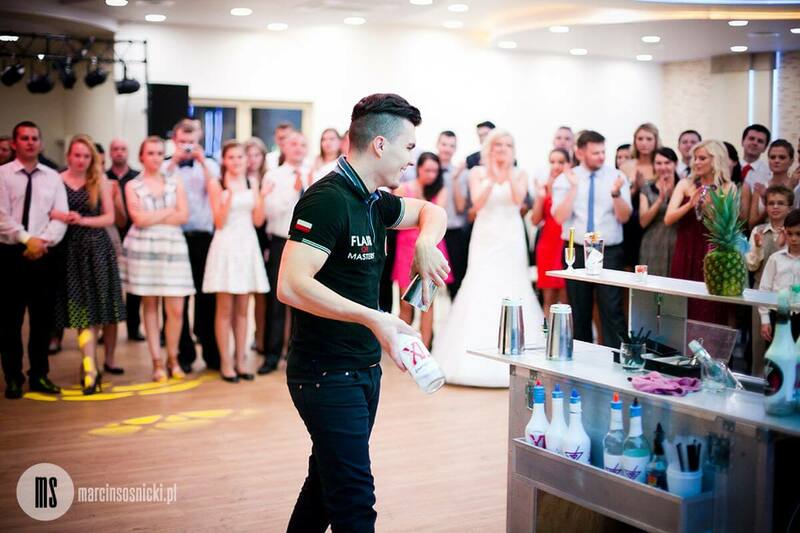 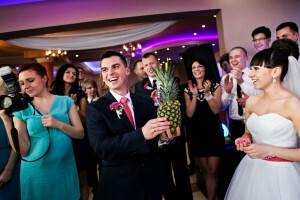 A bartender for a wedding? 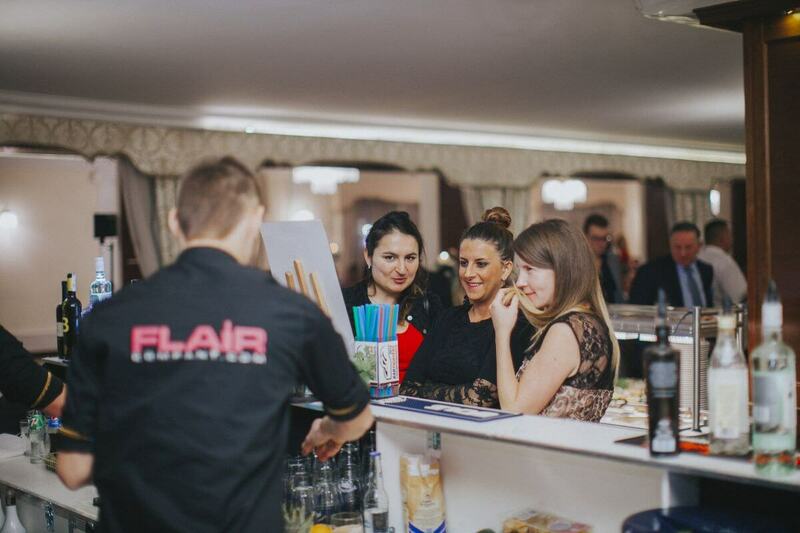 Check how we work and contact us now!